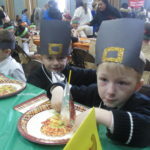 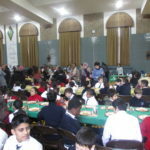 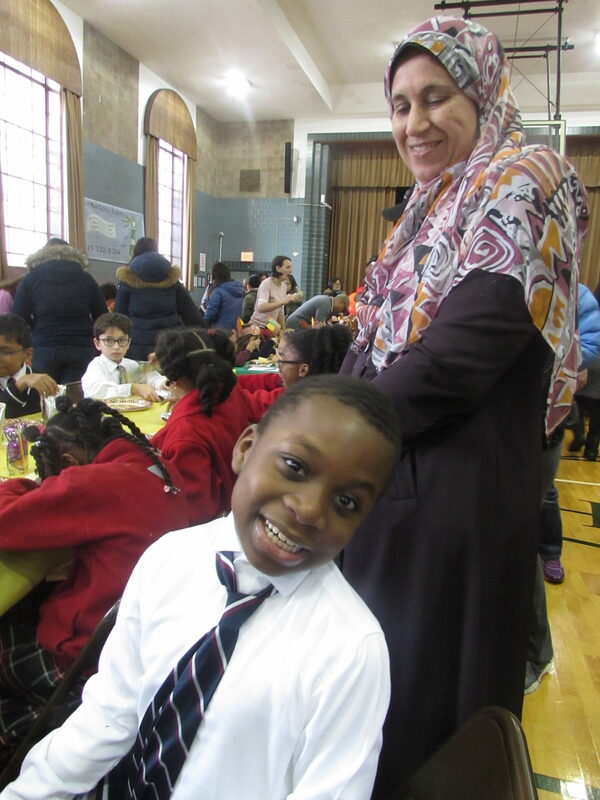 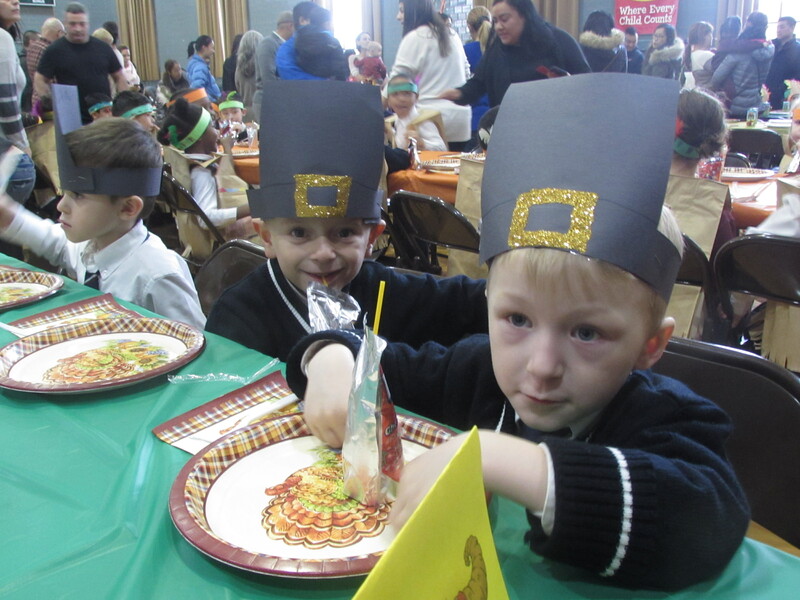 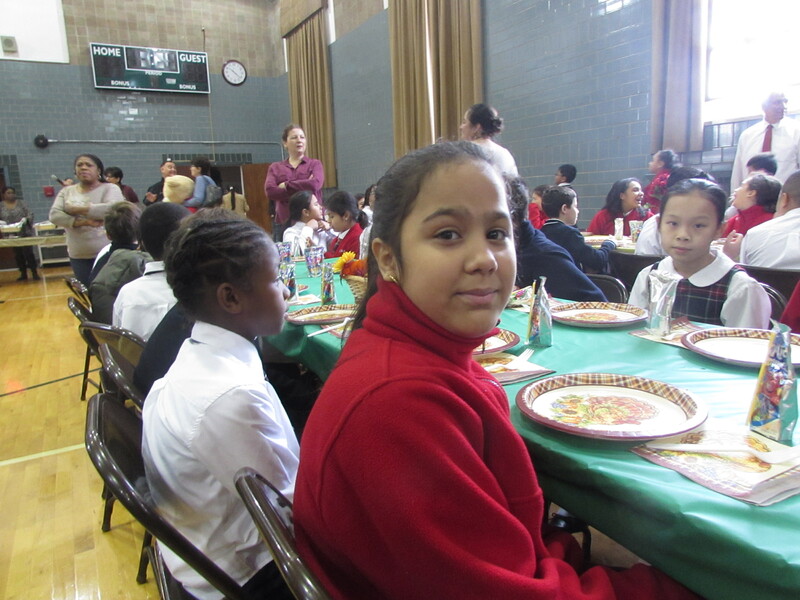 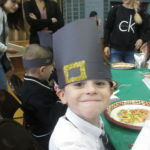 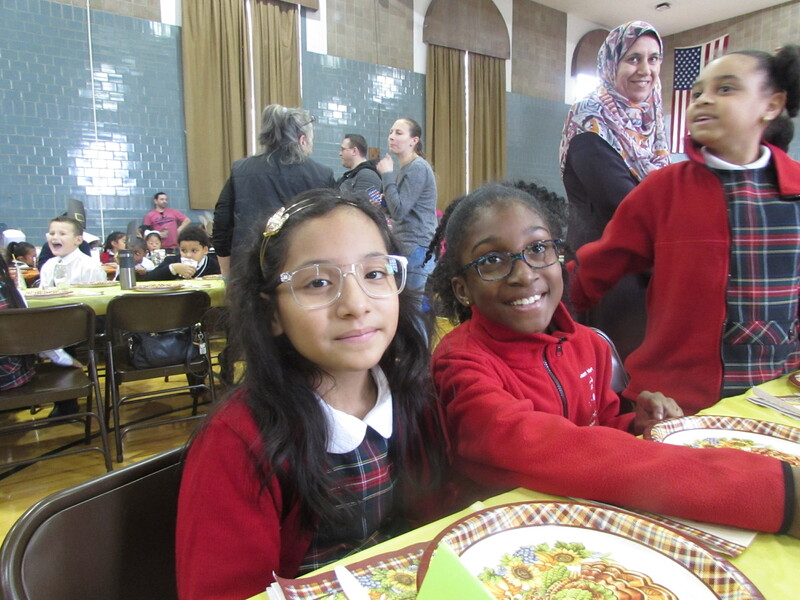 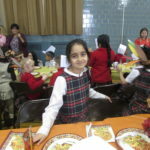 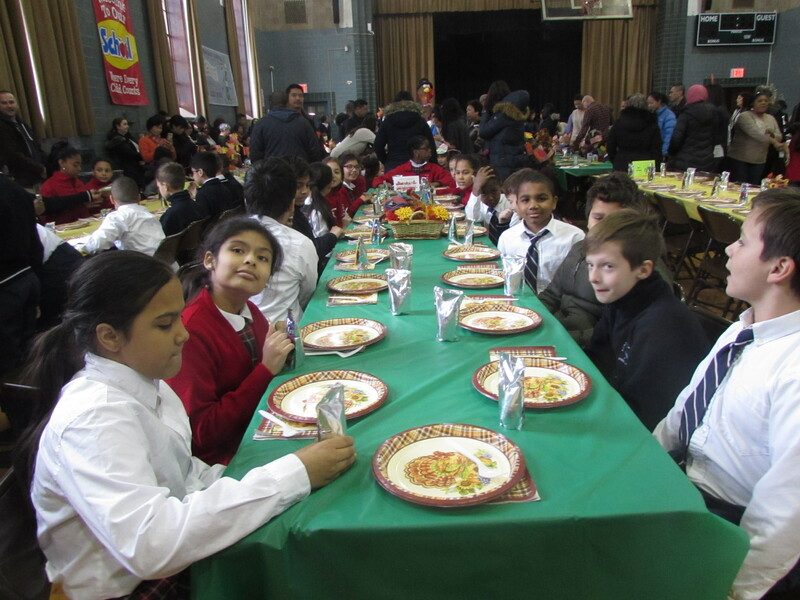 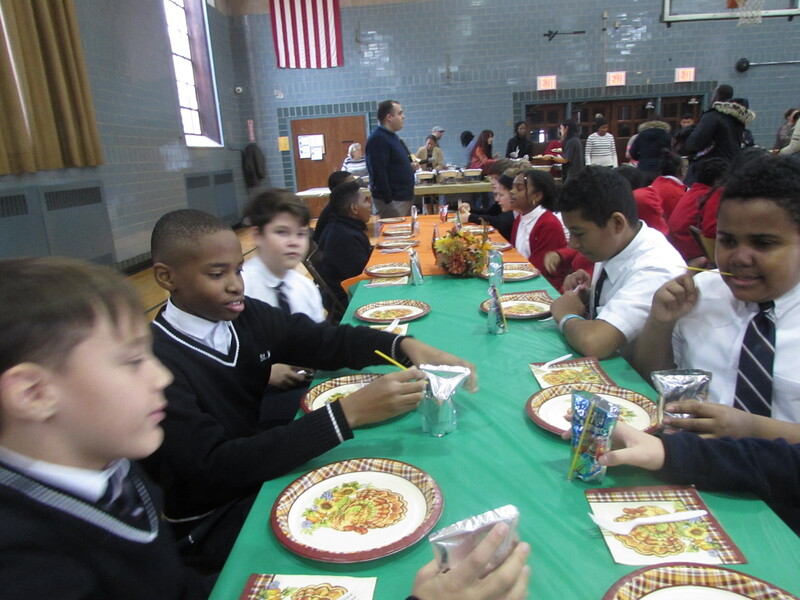 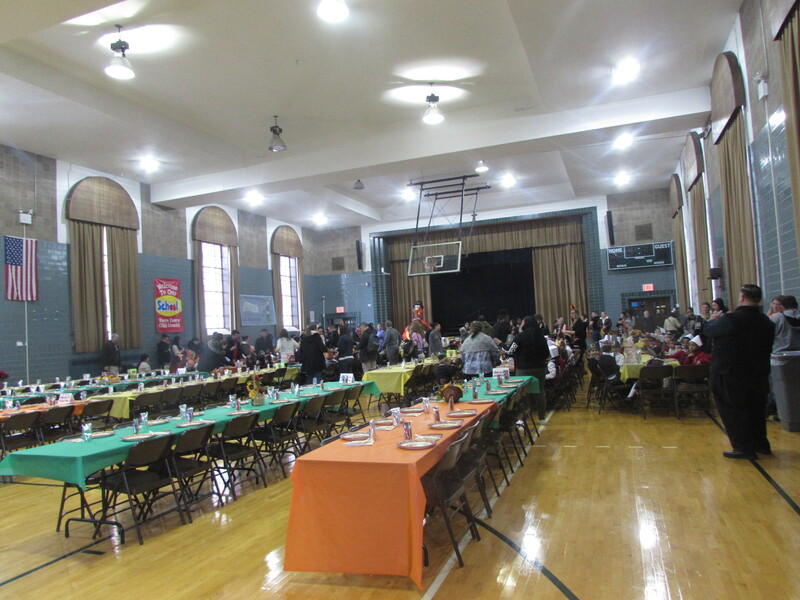 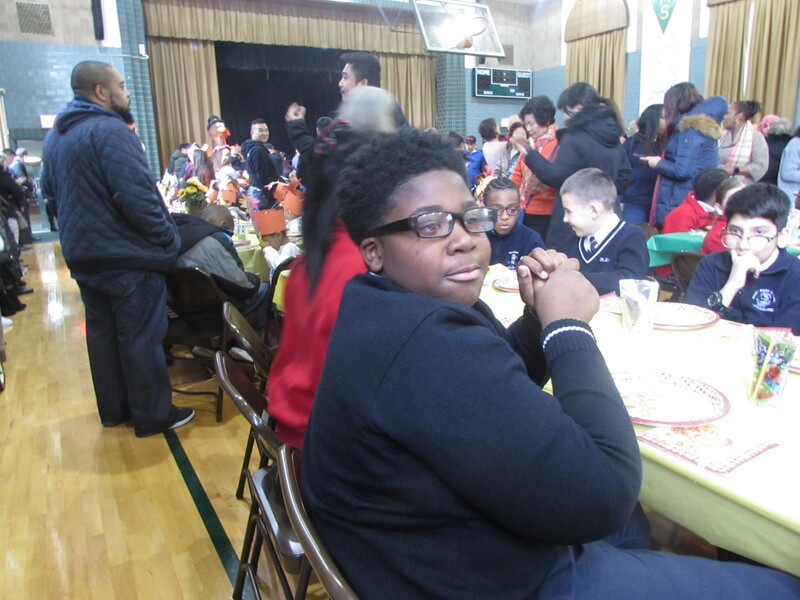 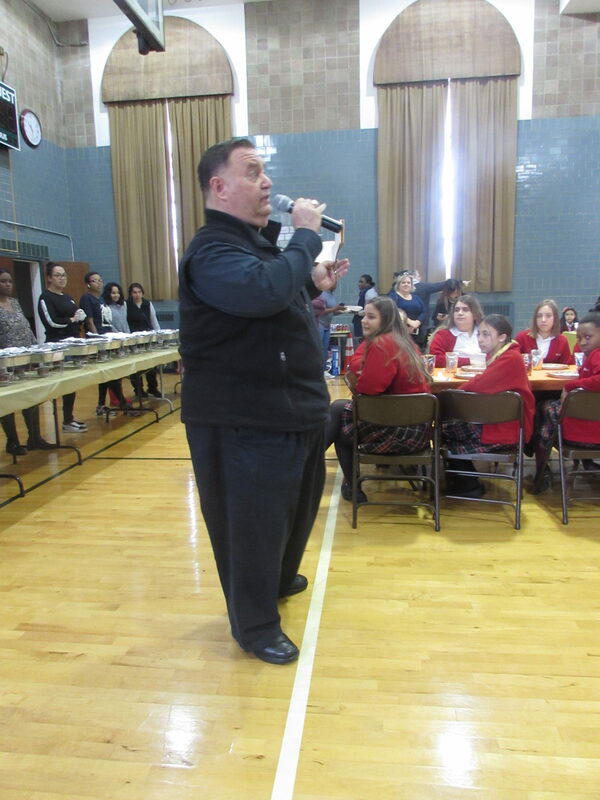 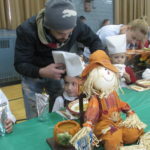 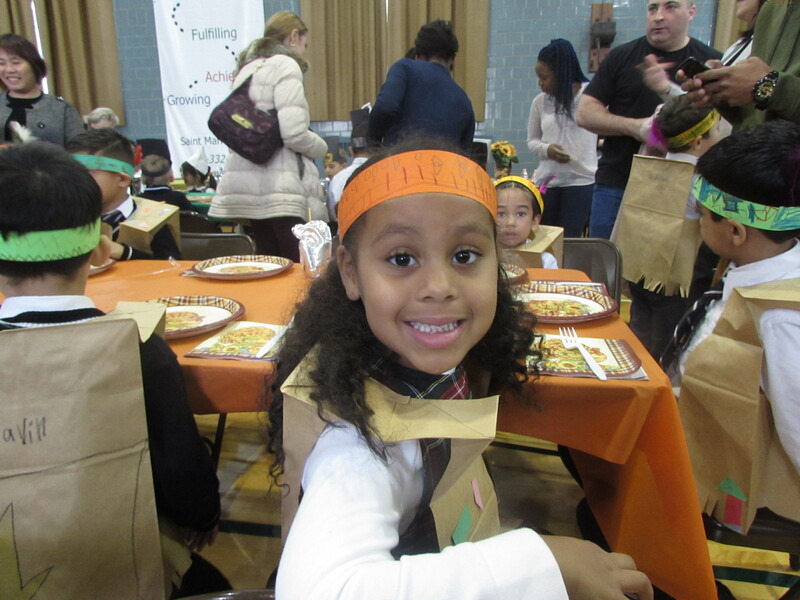 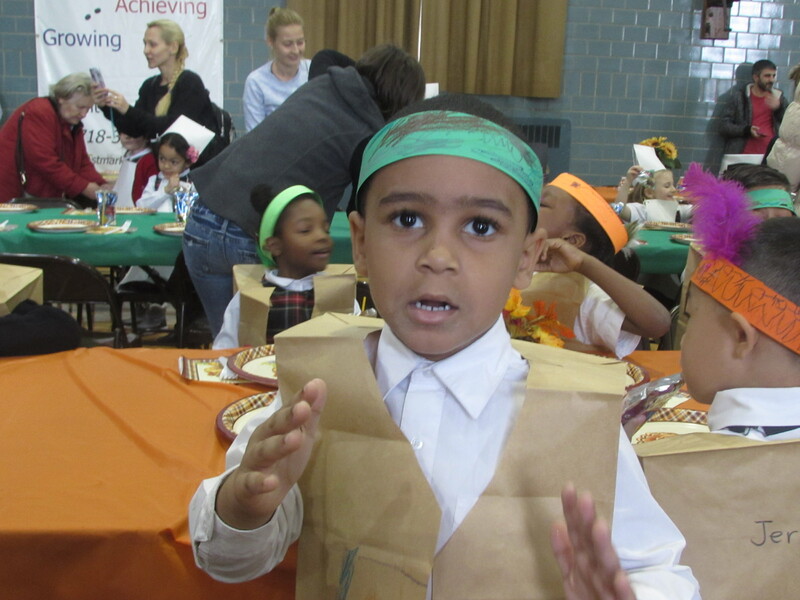 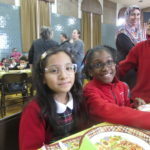 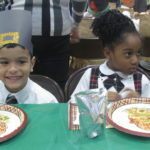 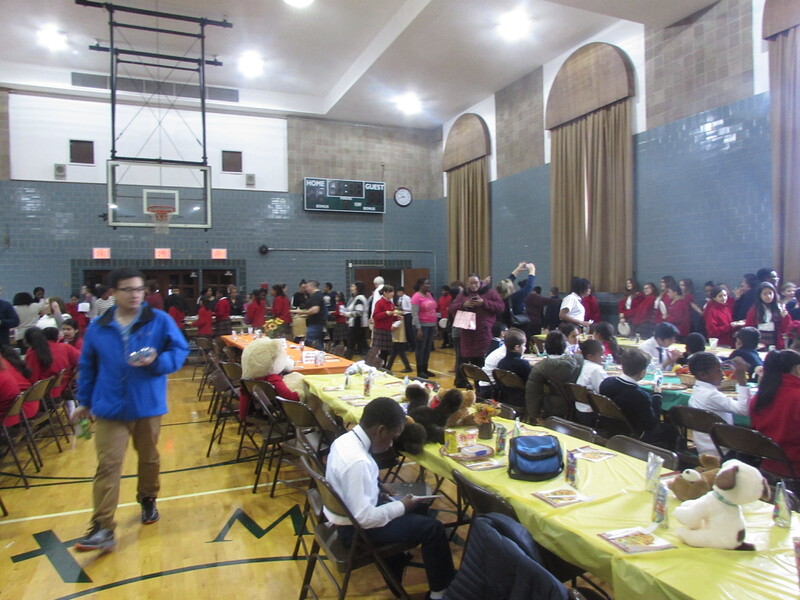 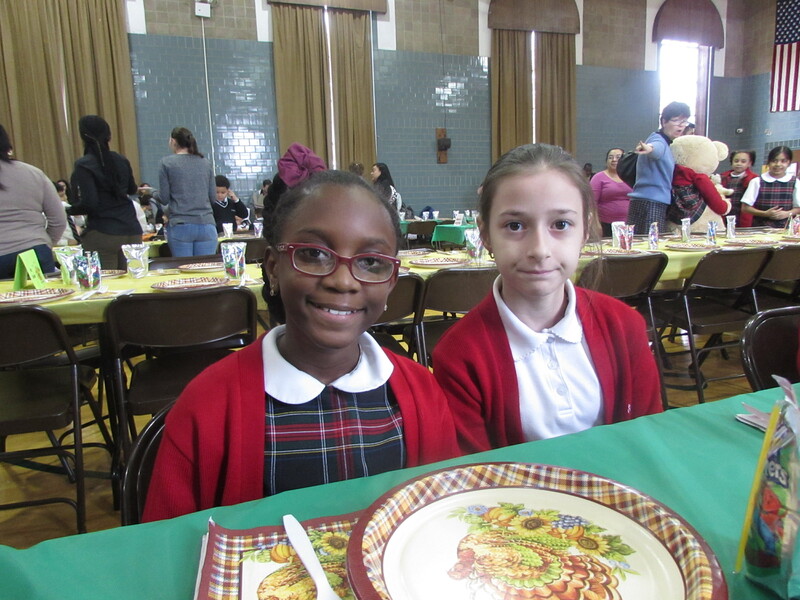 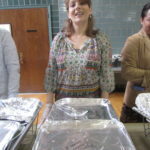 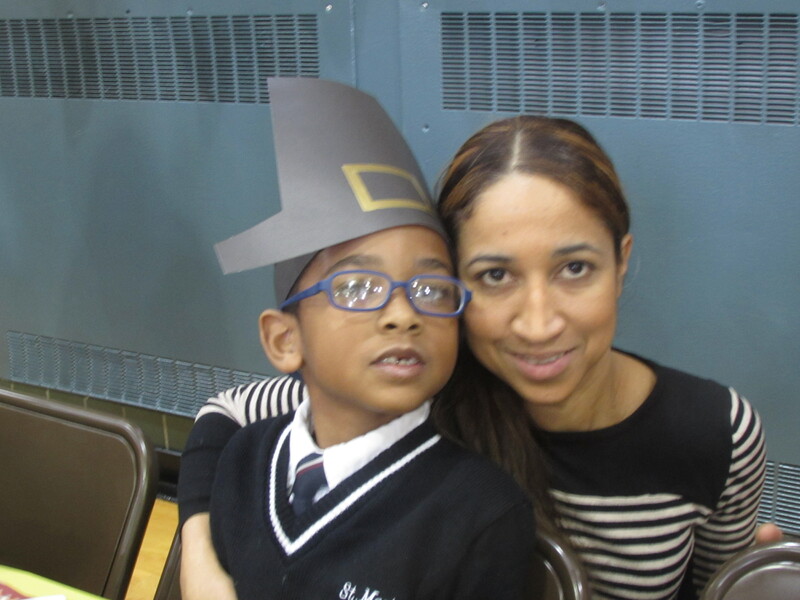 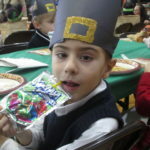 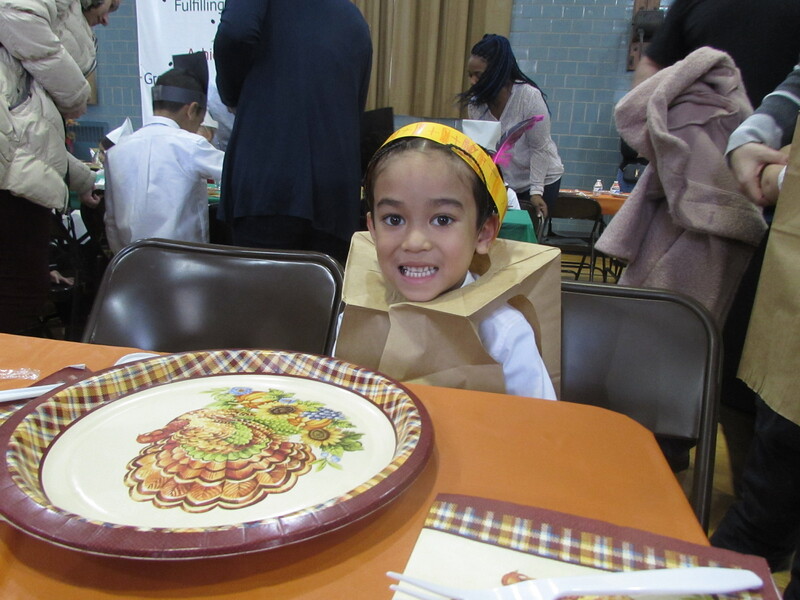 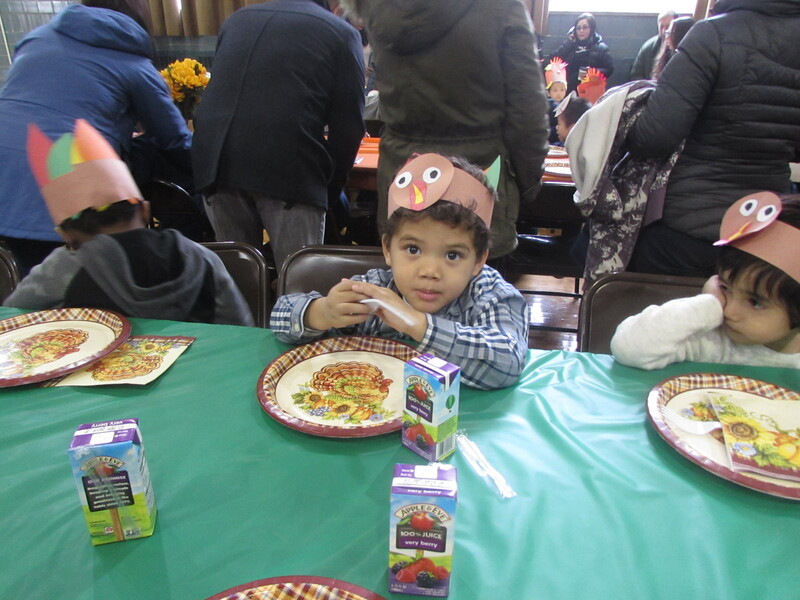 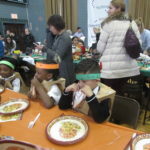 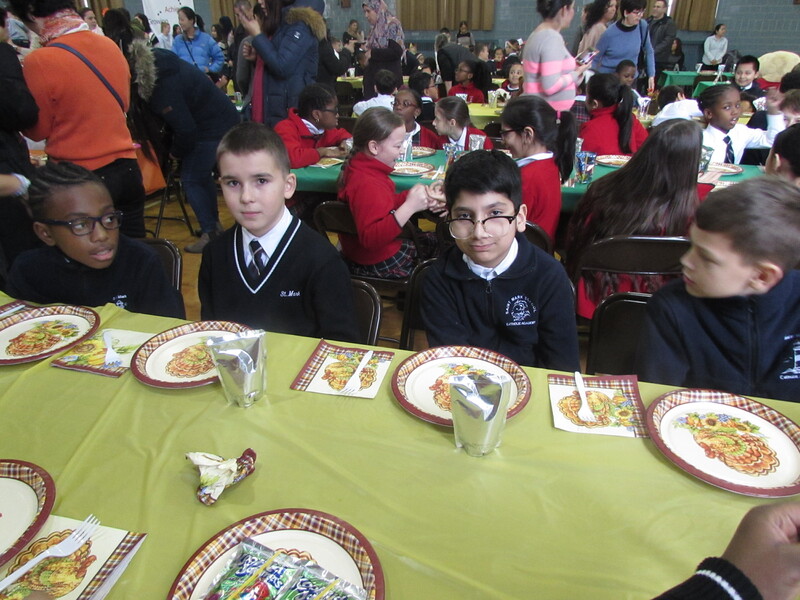 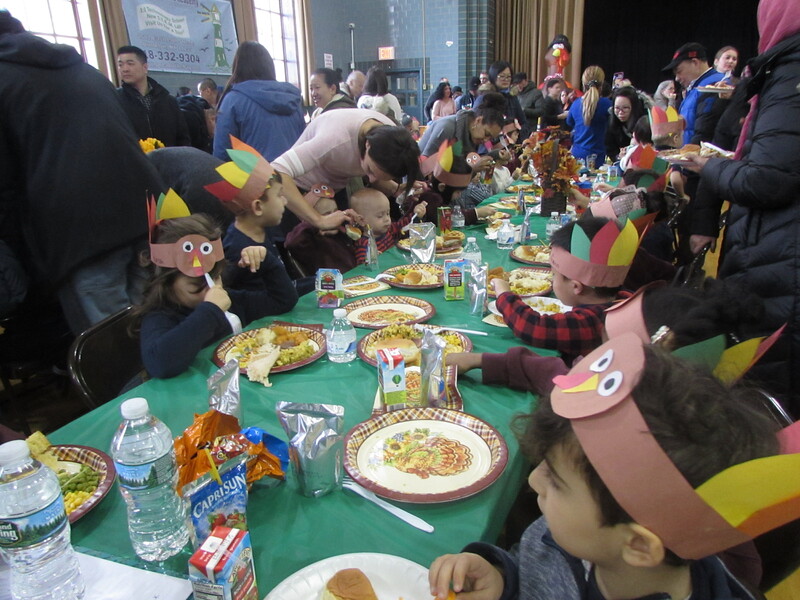 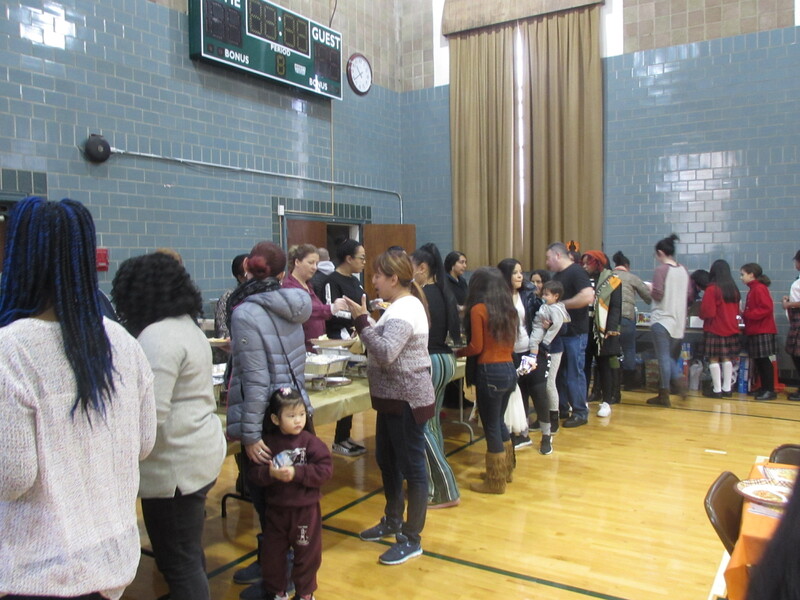 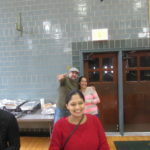 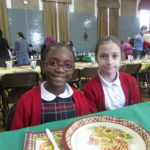 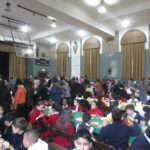 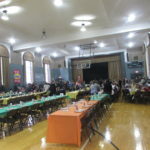 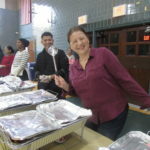 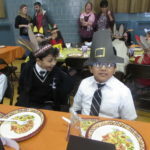 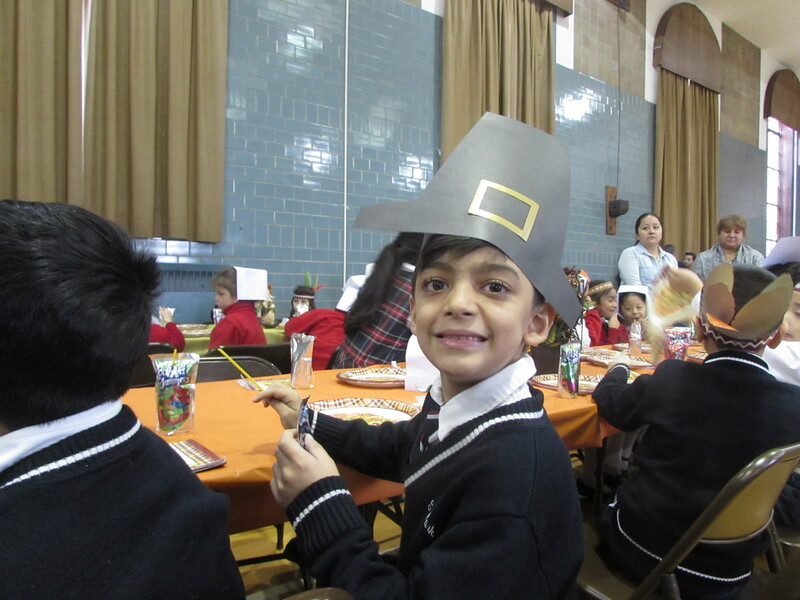 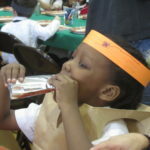 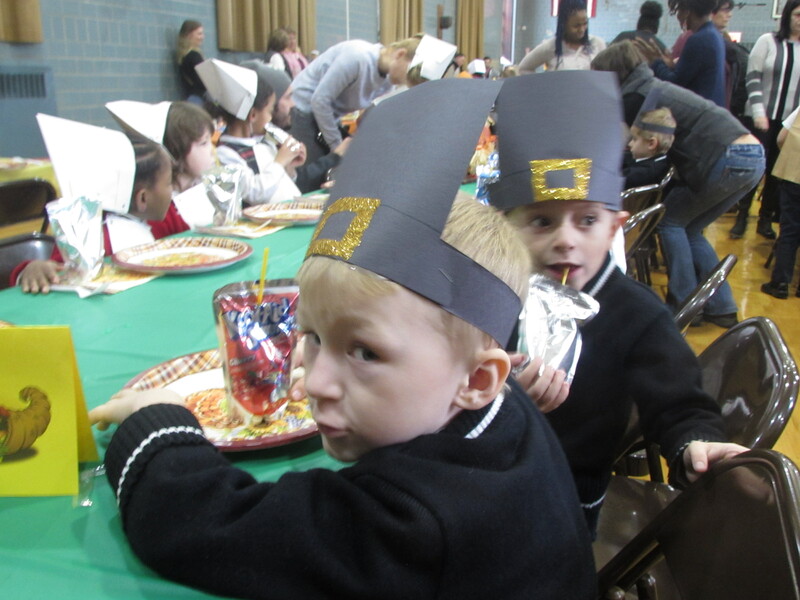 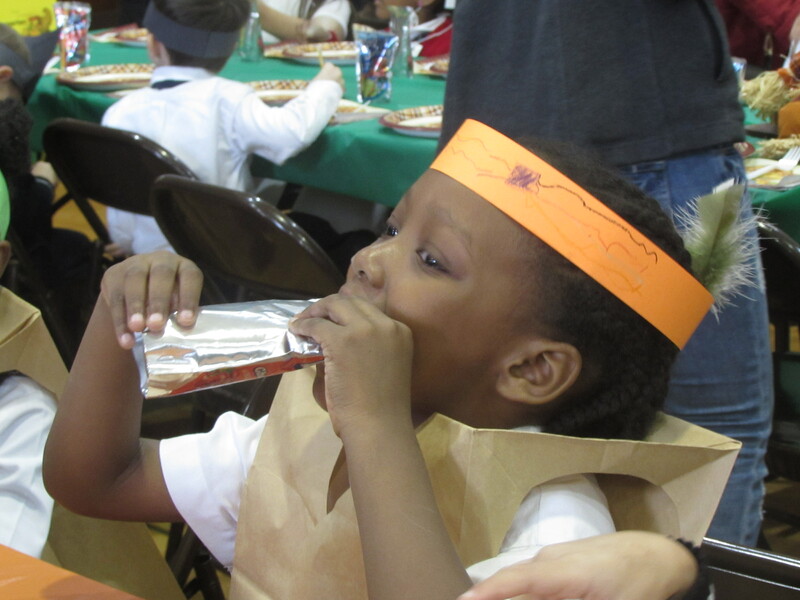 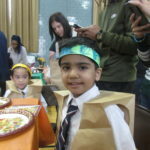 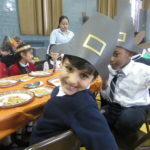 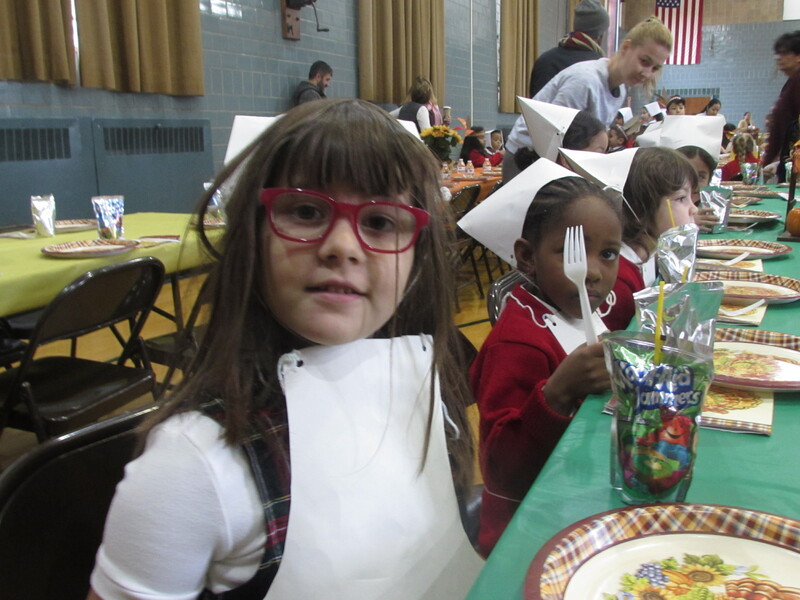 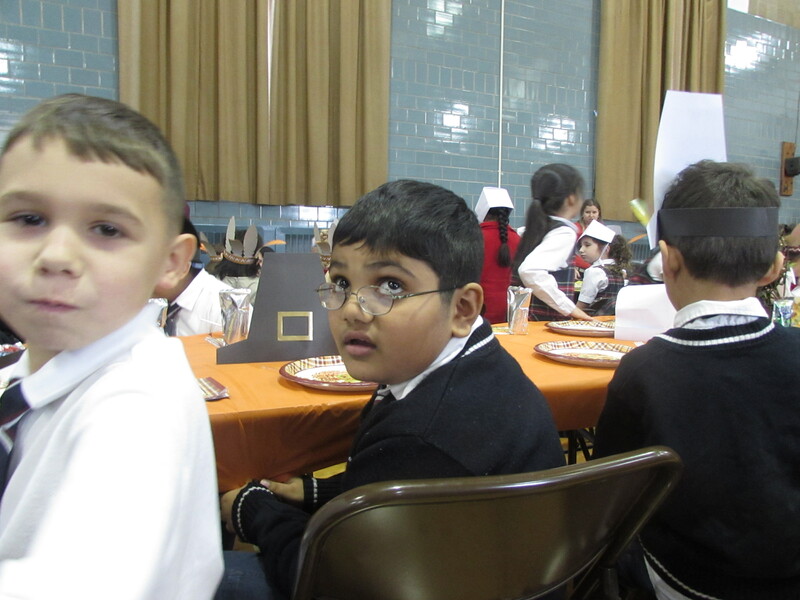 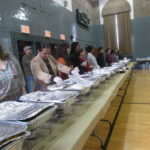 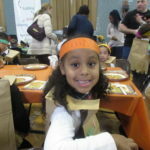 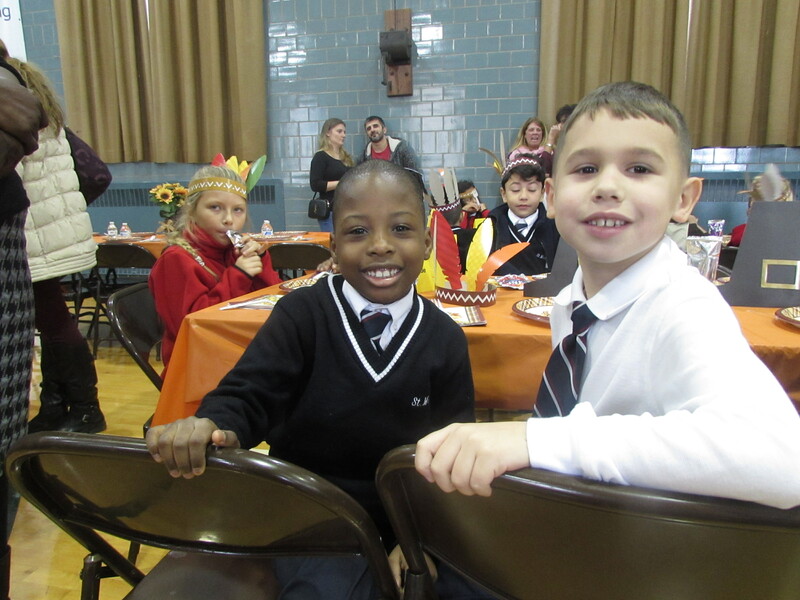 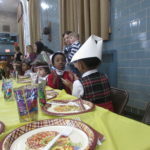 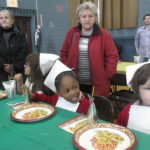 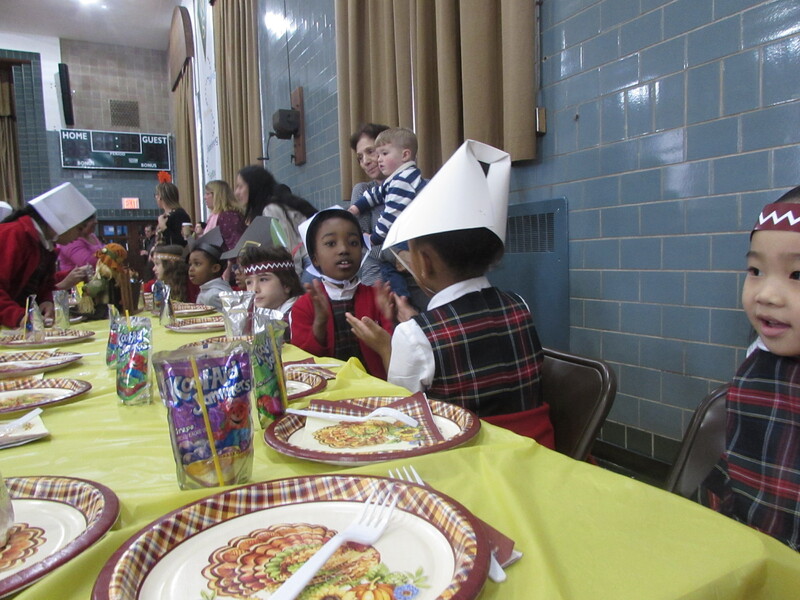 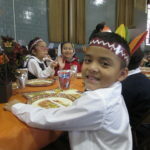 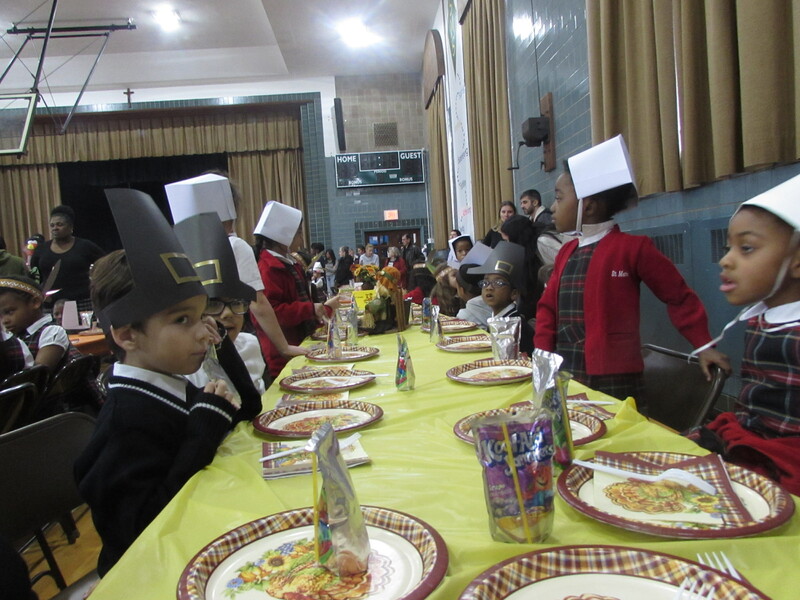 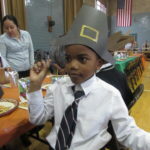 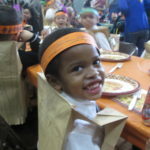 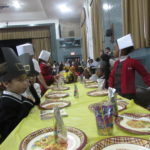 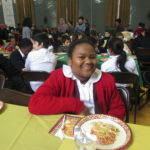 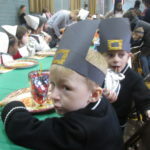 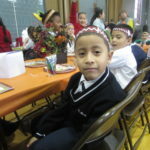 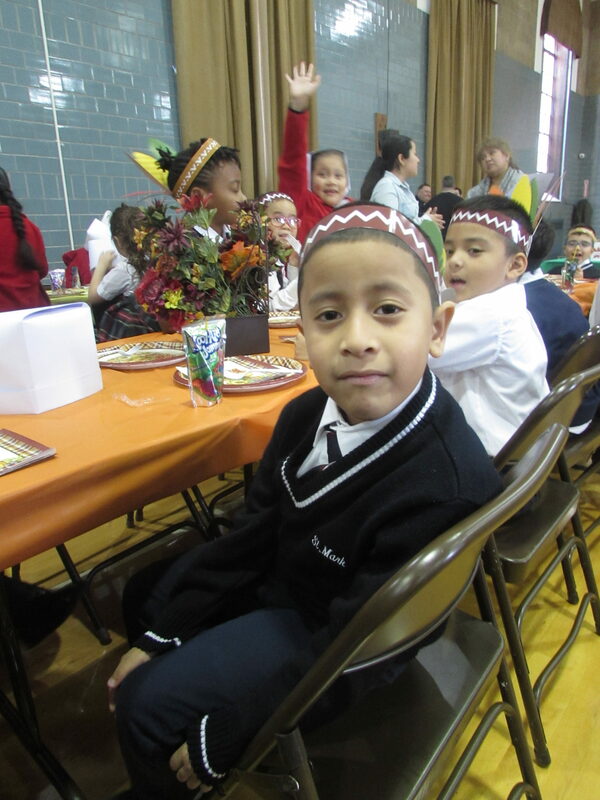 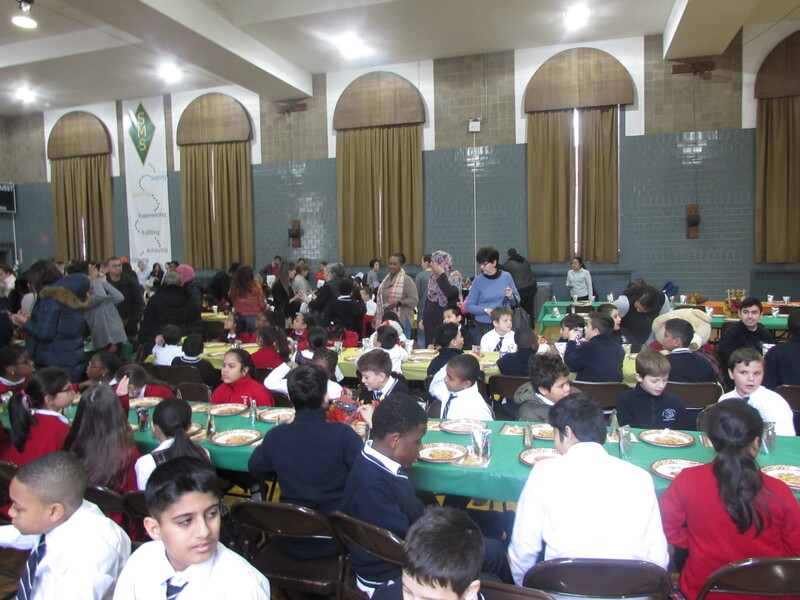 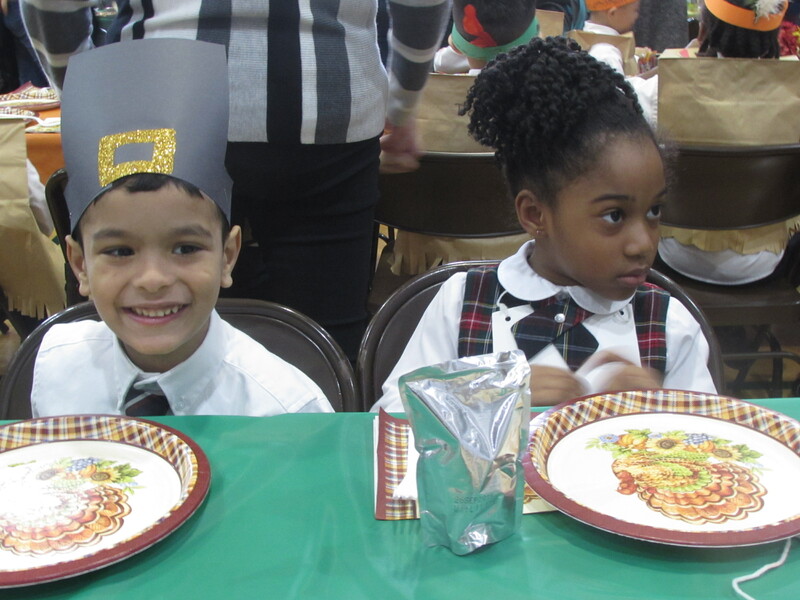 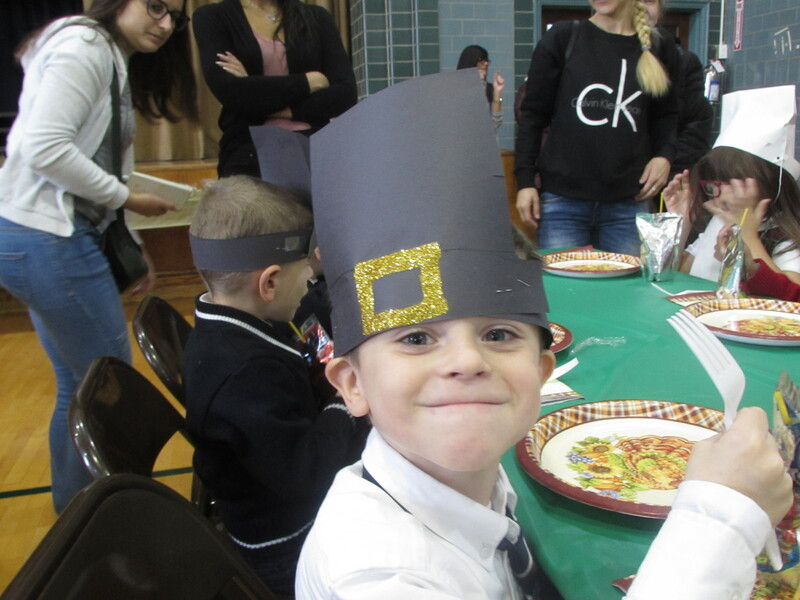 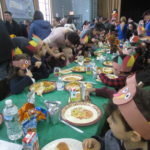 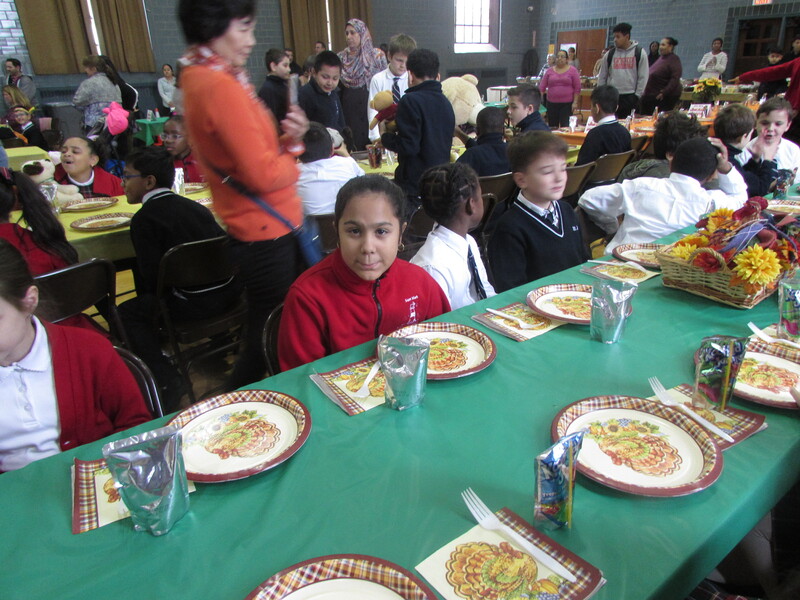 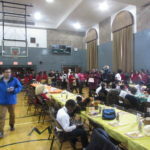 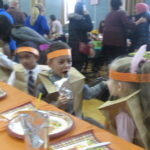 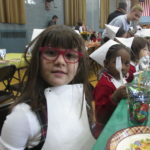 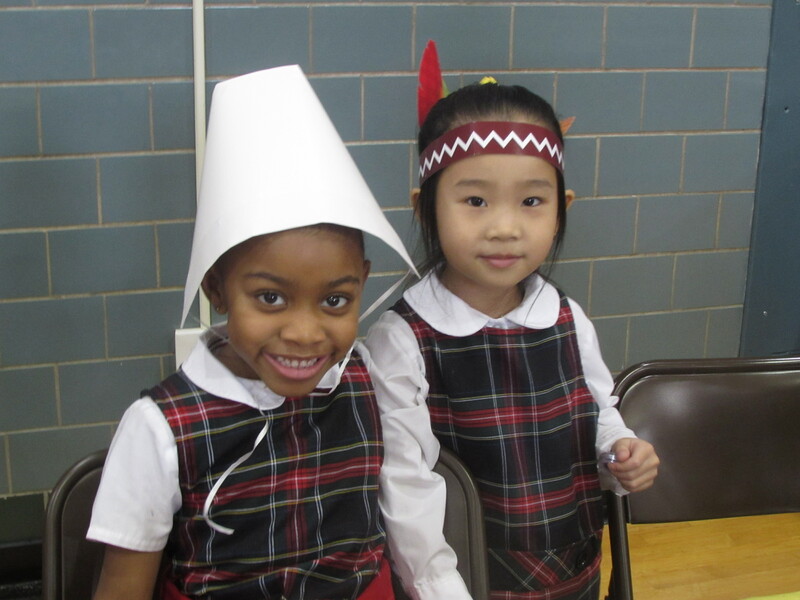 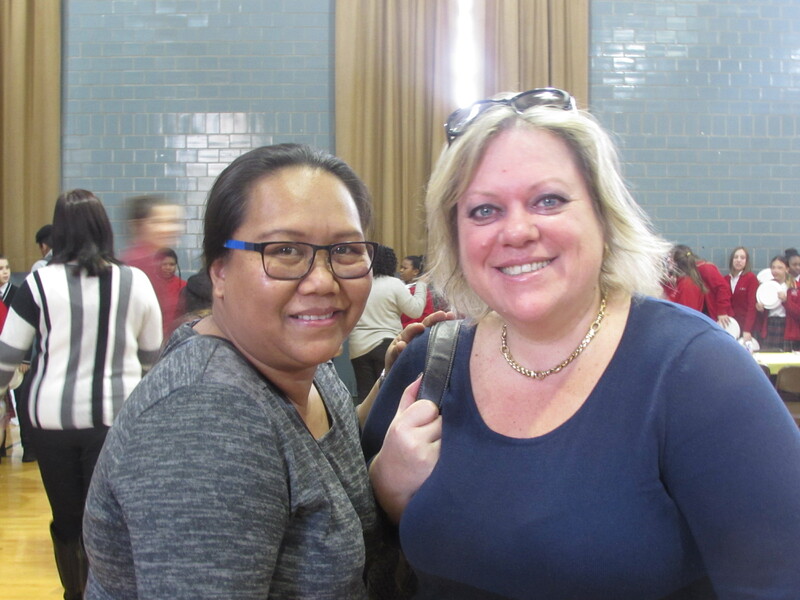 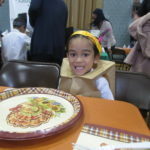 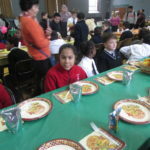 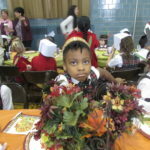 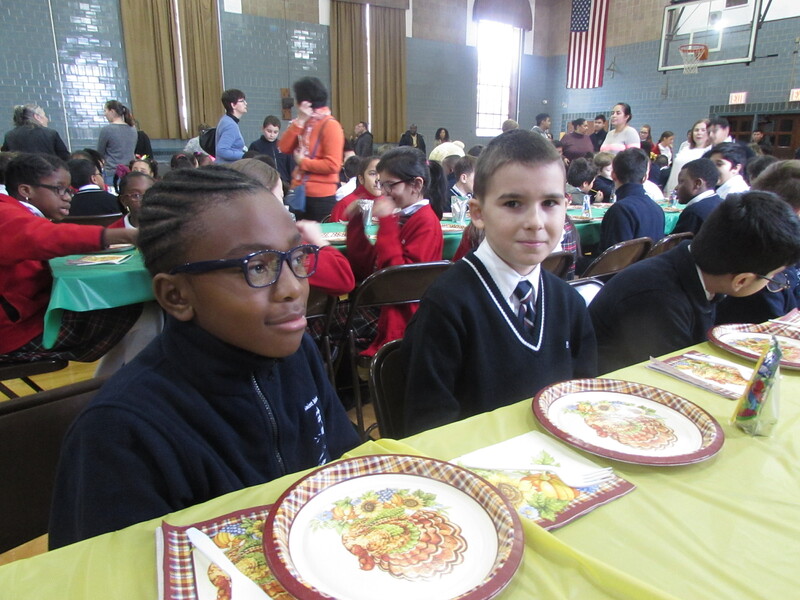 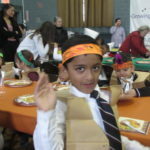 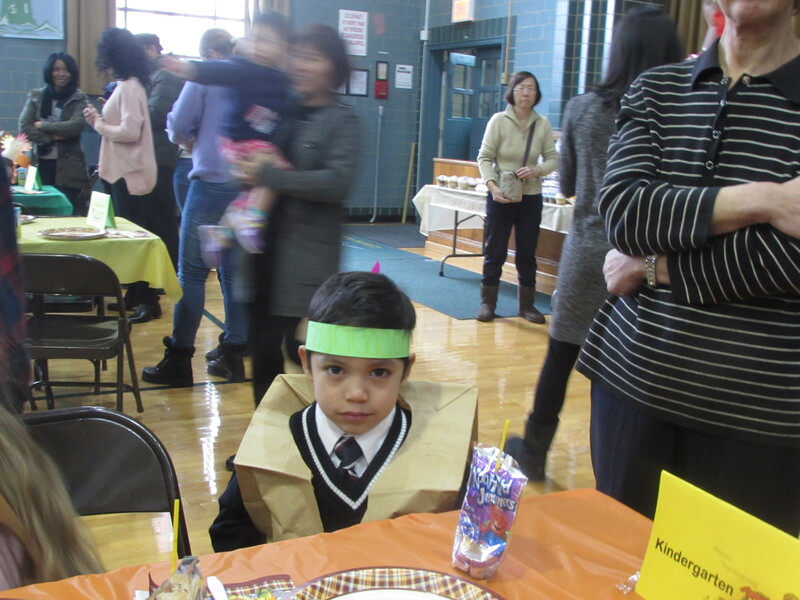 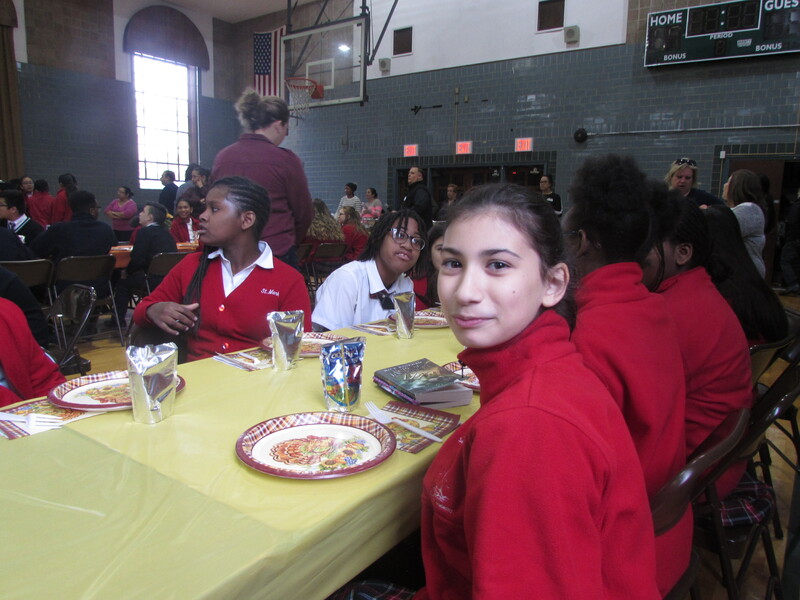 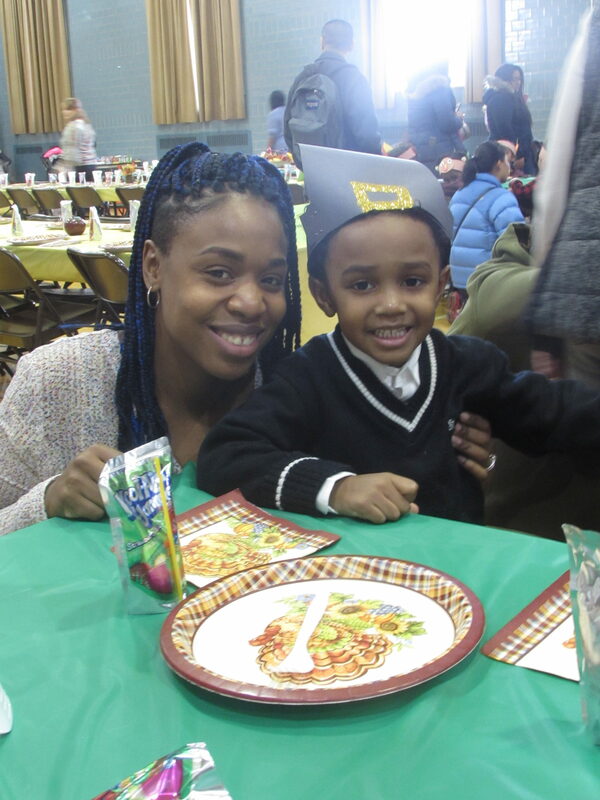 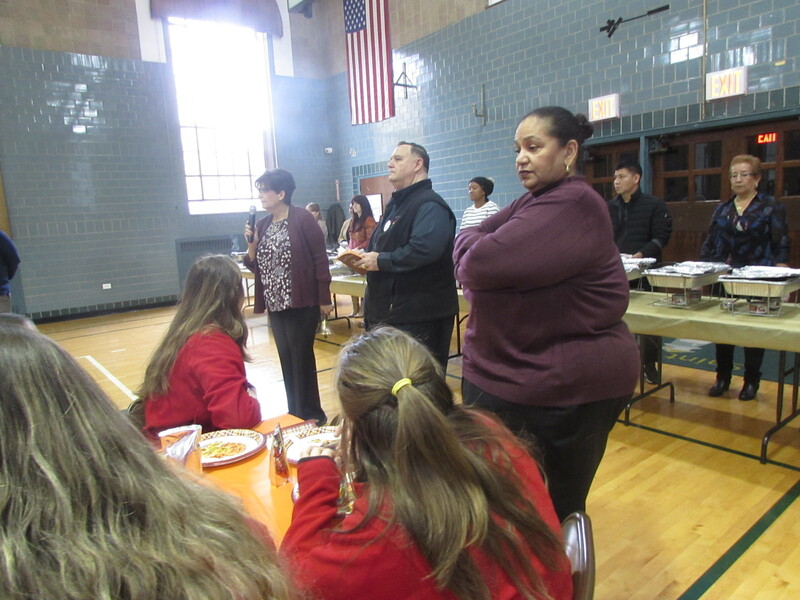 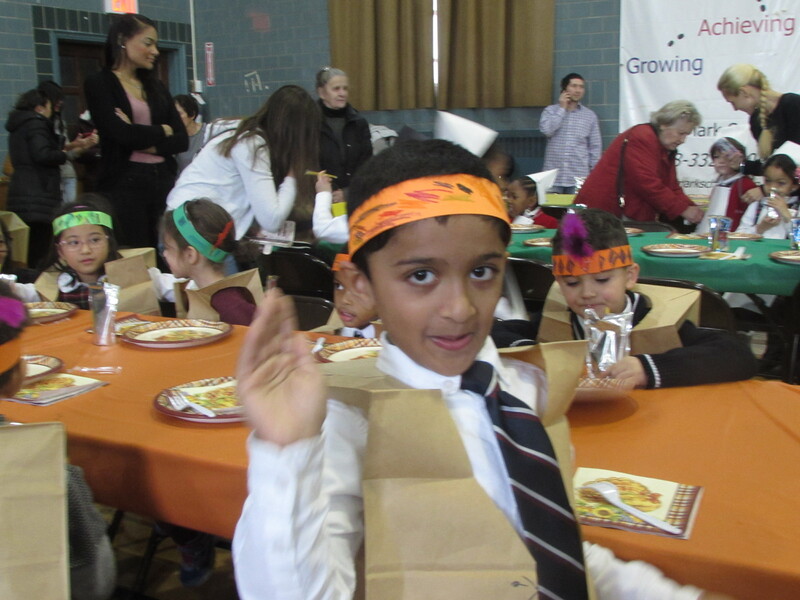 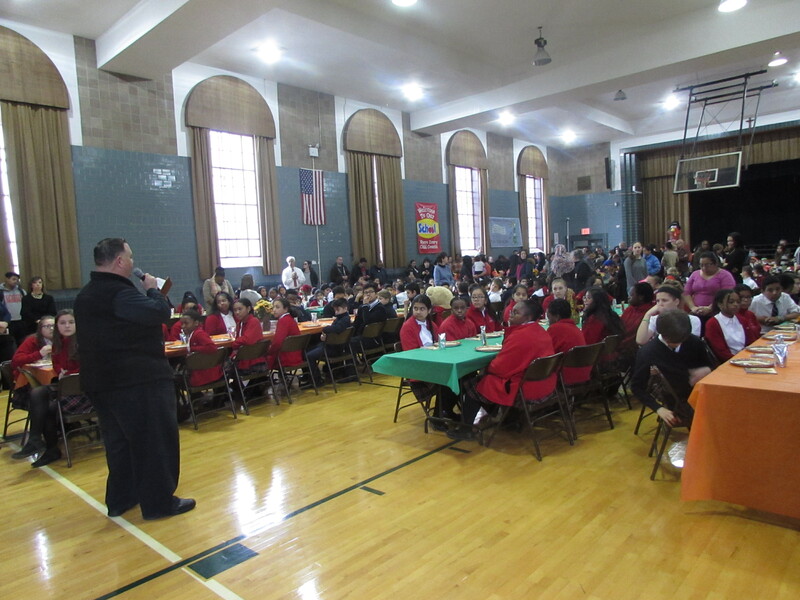 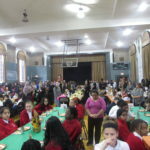 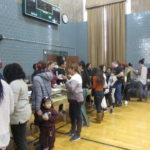 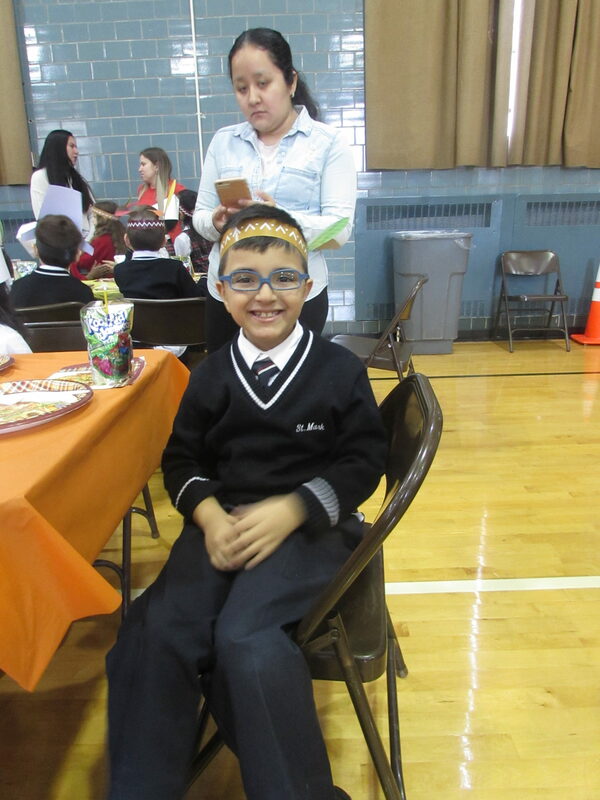 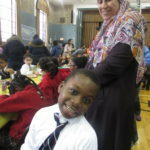 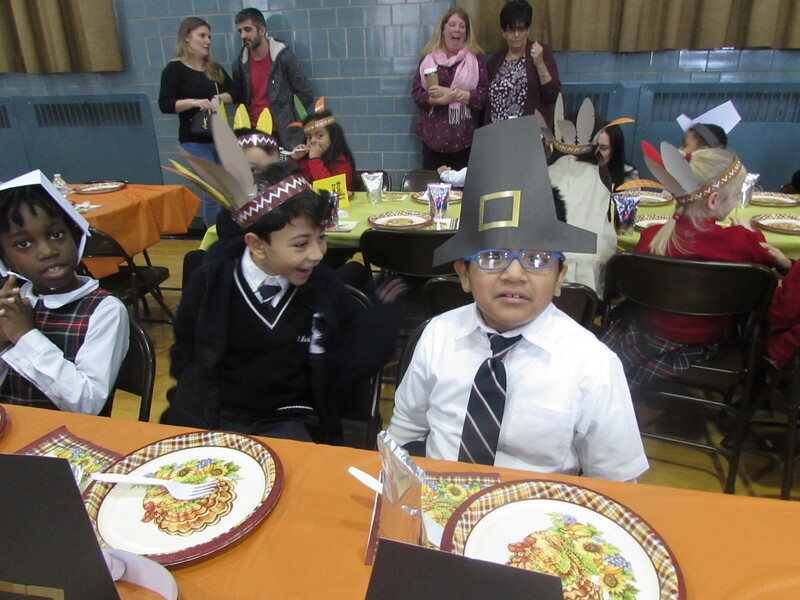 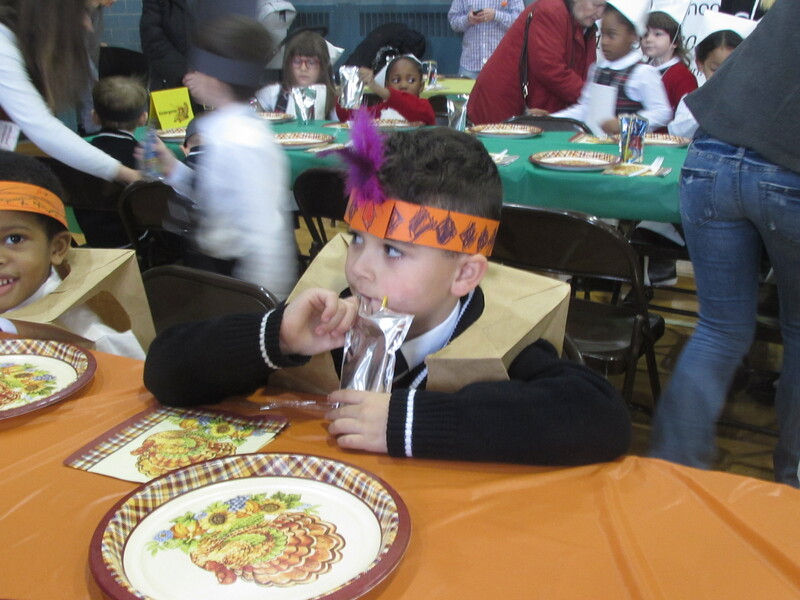 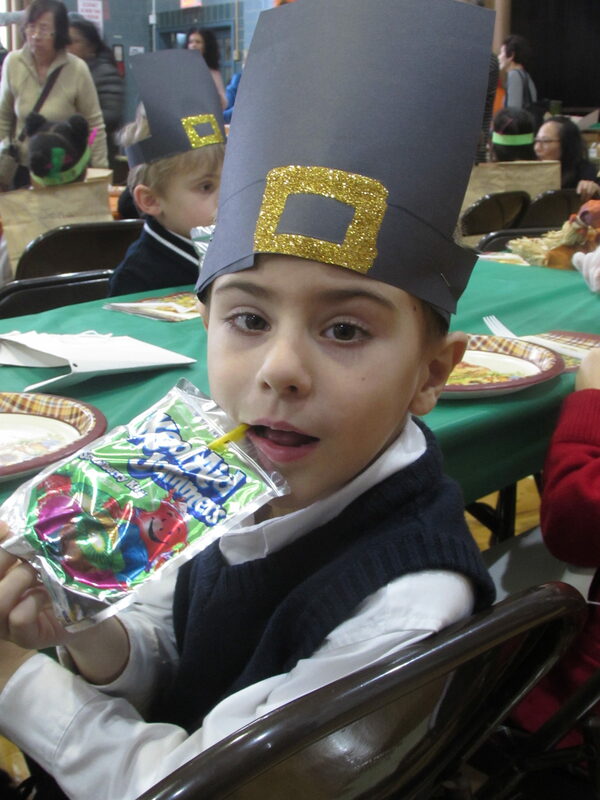 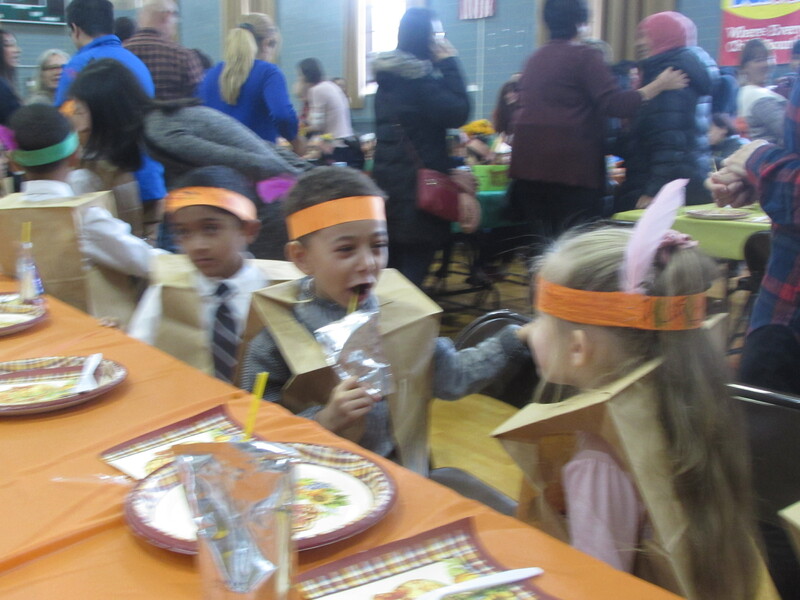 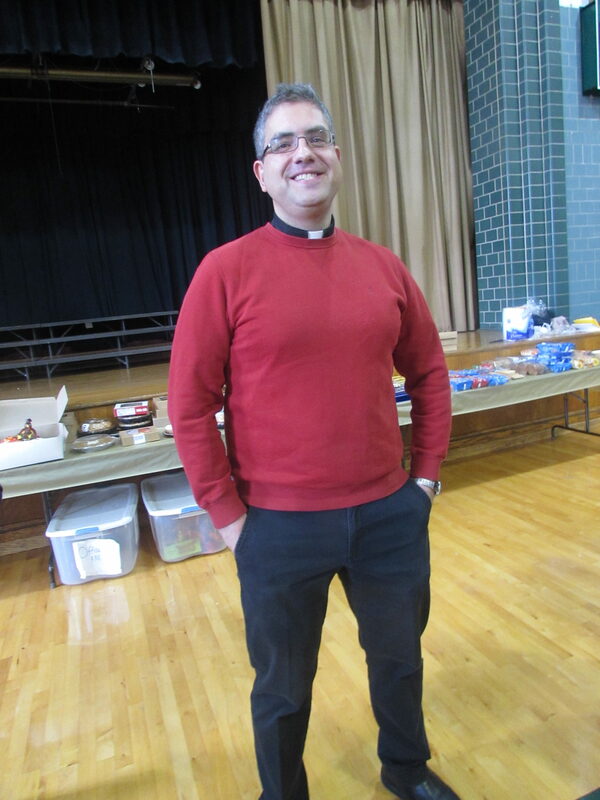 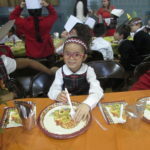 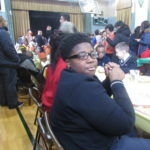 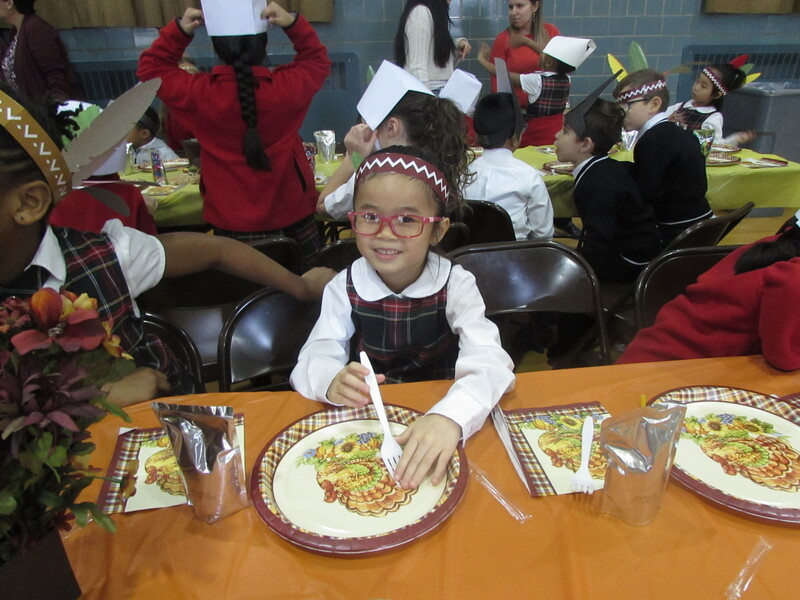 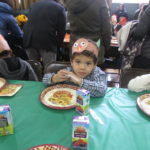 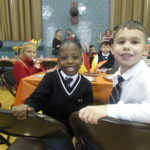 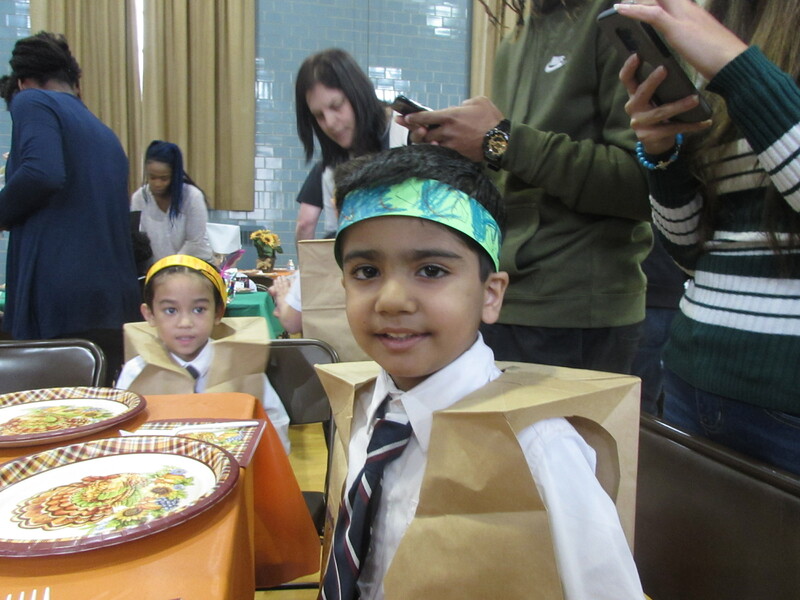 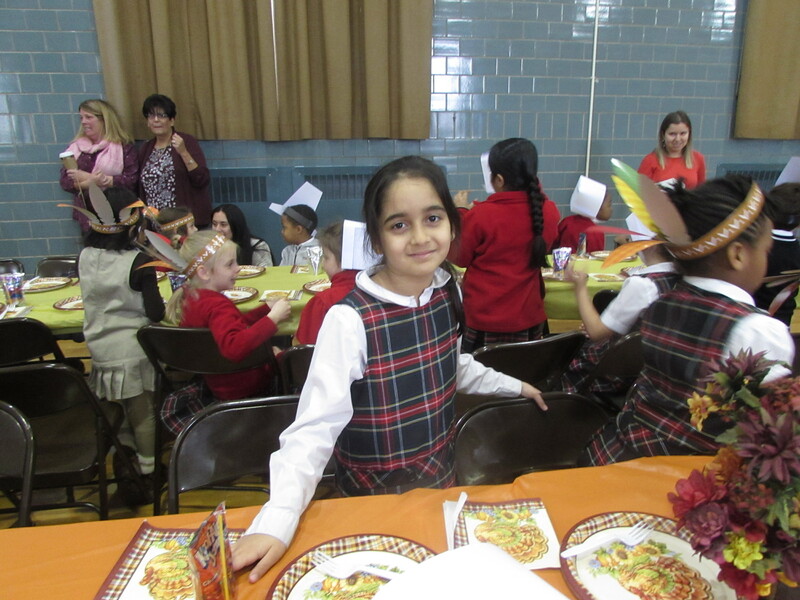 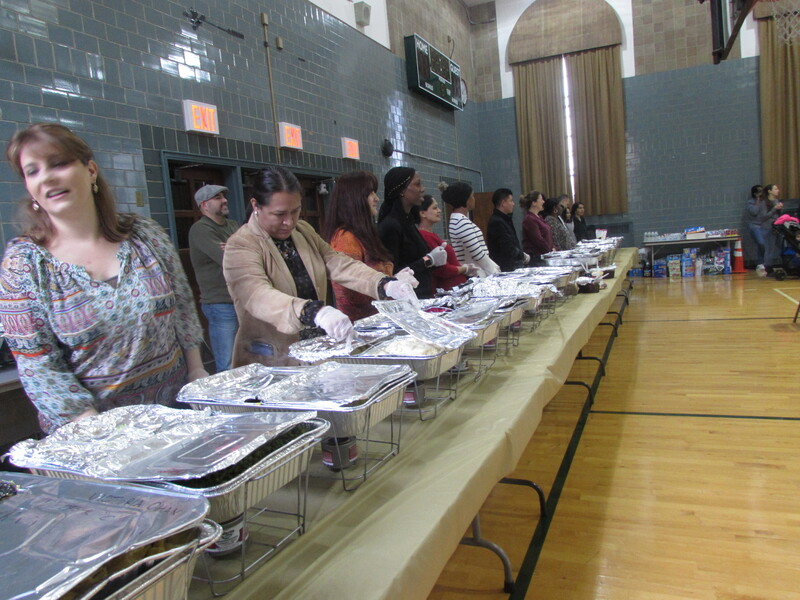 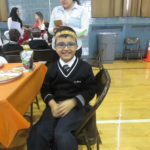 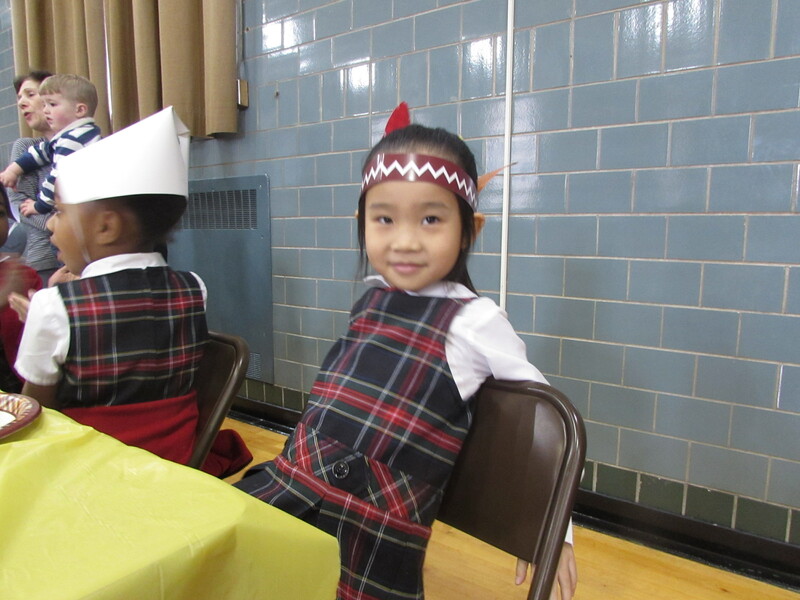 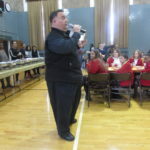 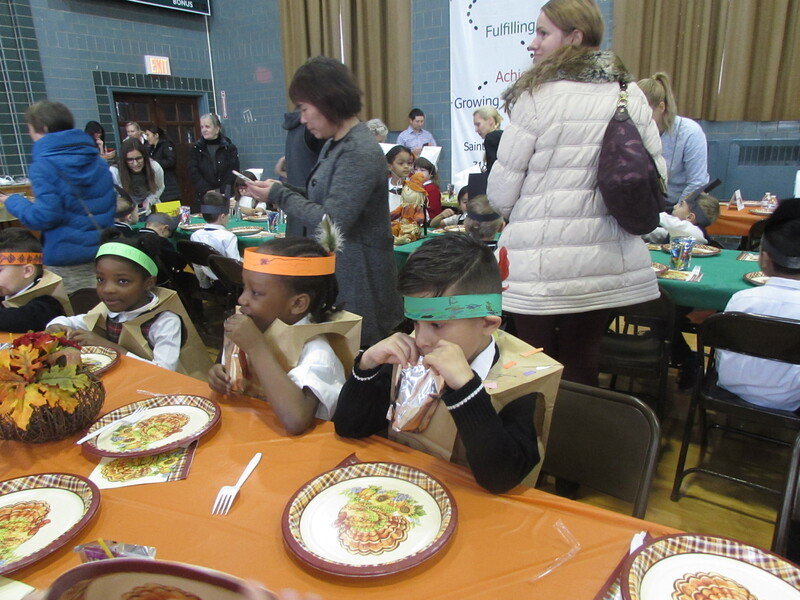 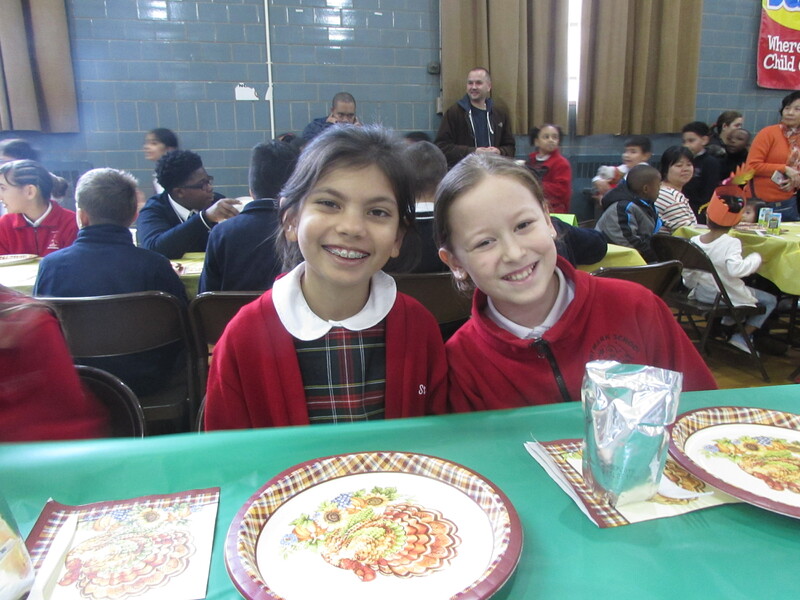 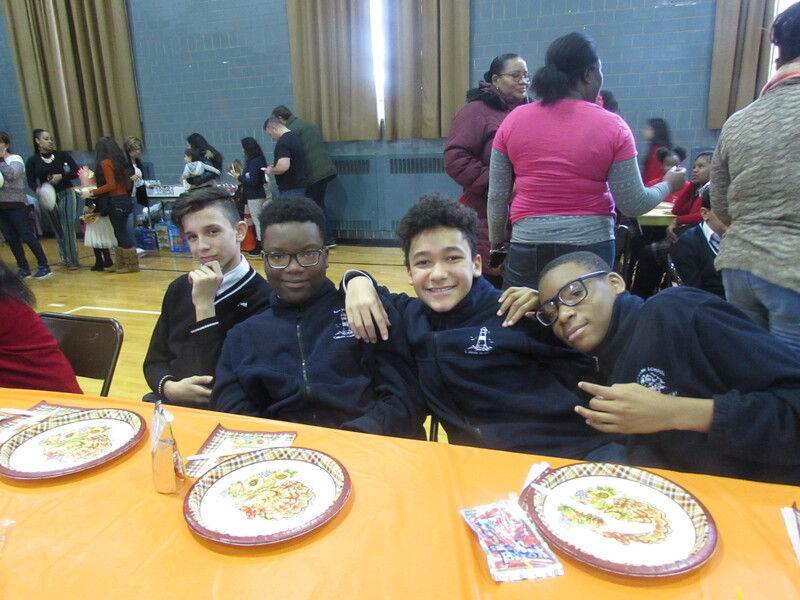 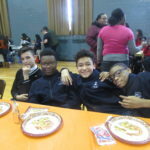 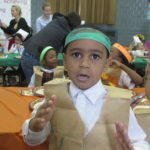 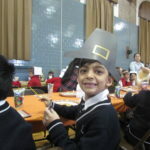 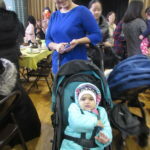 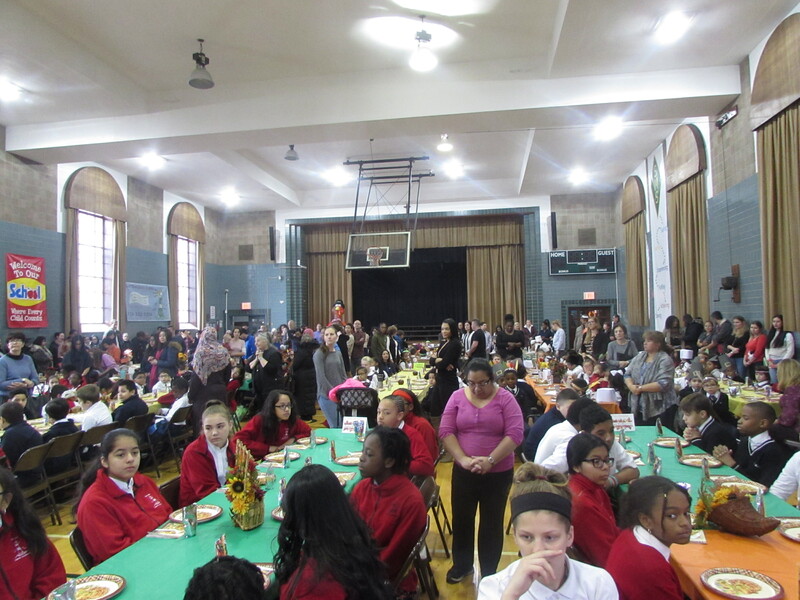 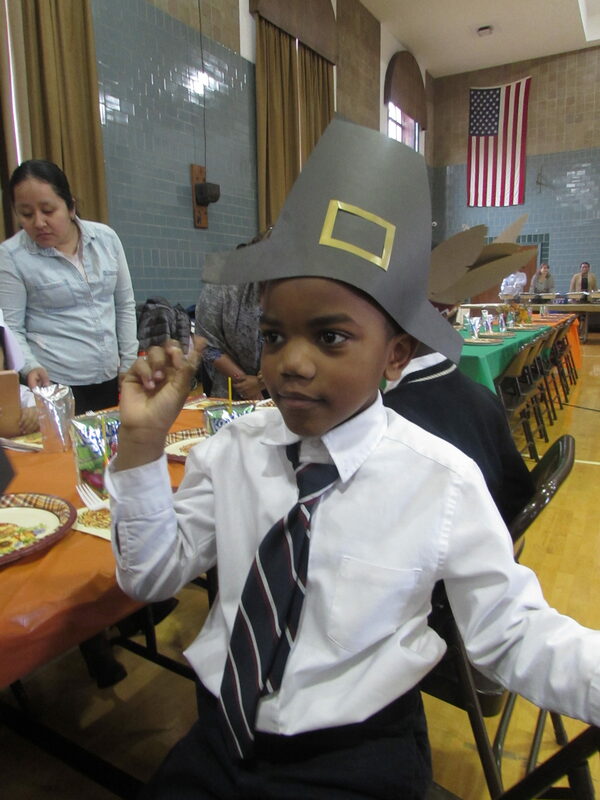 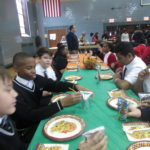 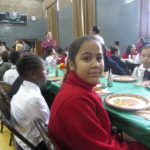 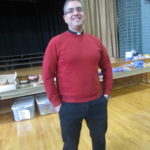 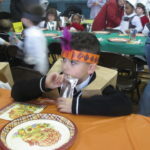 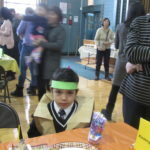 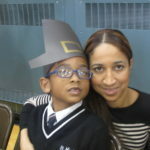 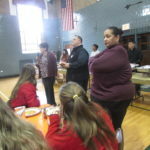 St. Mark Family Gathers for School-wide Thanksgiving Dinner! 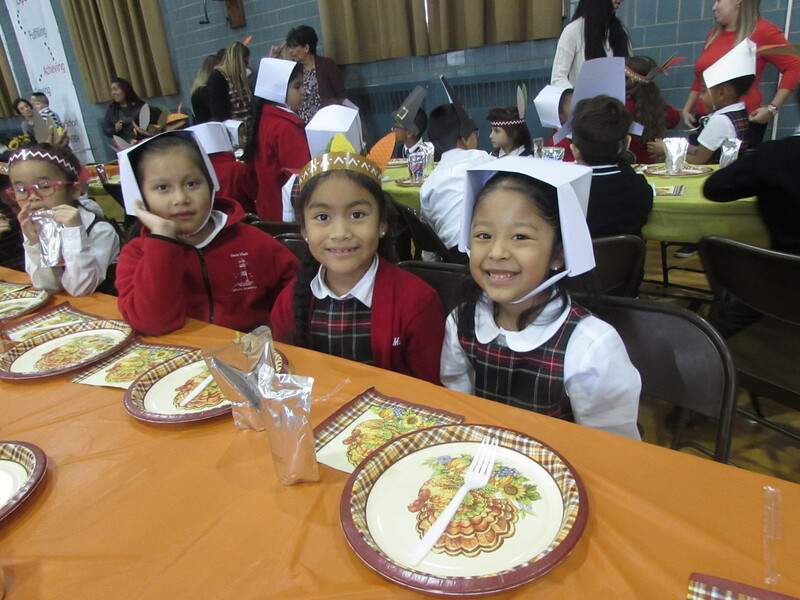 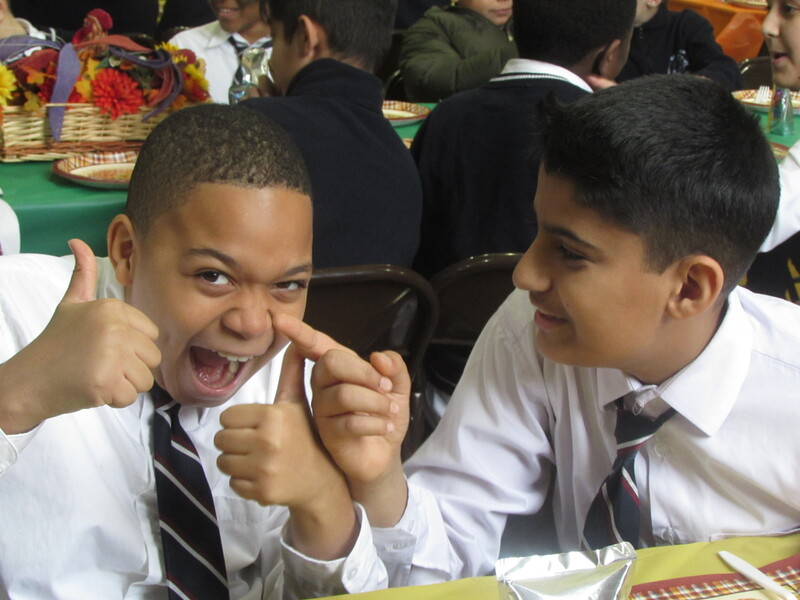 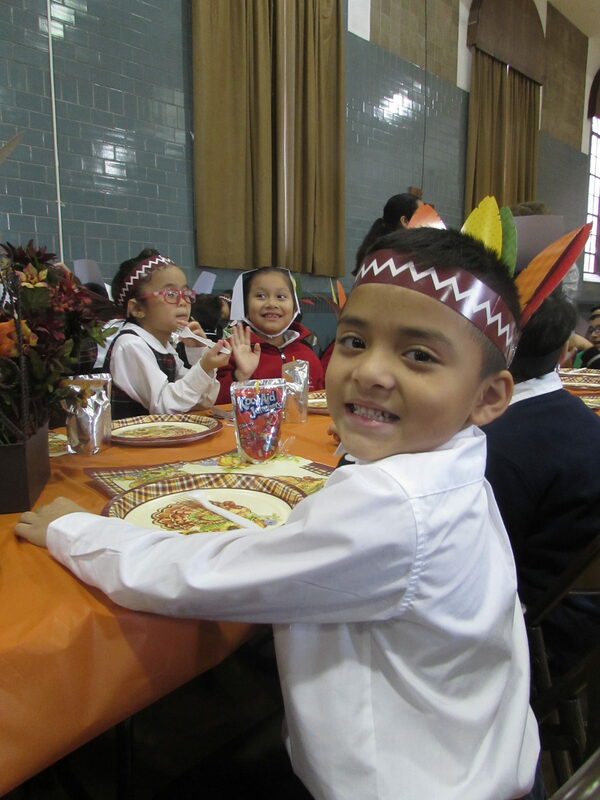 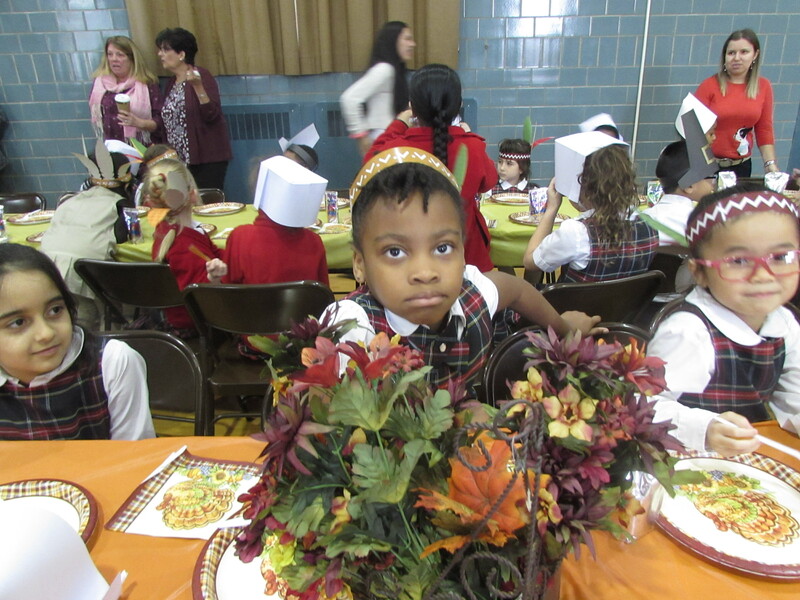 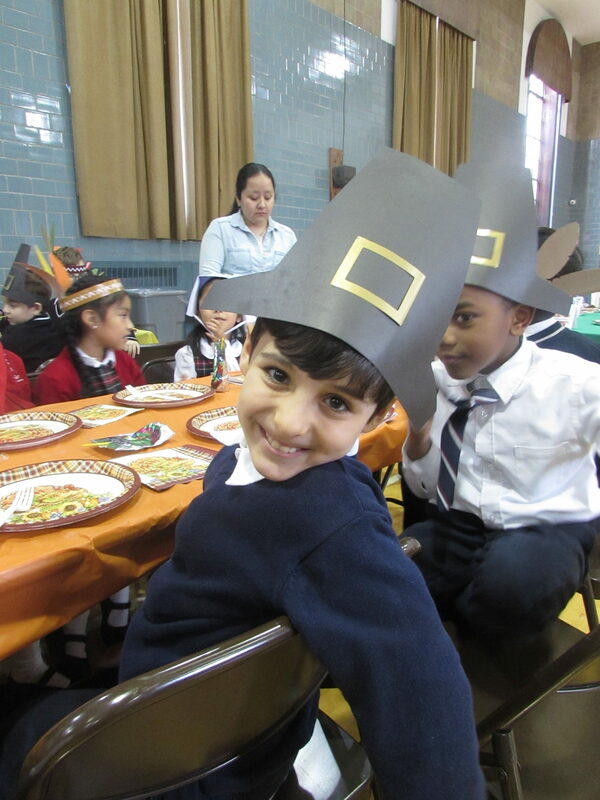 One of the most anticipated events of the school year is our annual Thanksgiving dinner! 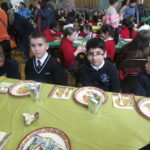 The day began with our students attending Mass. 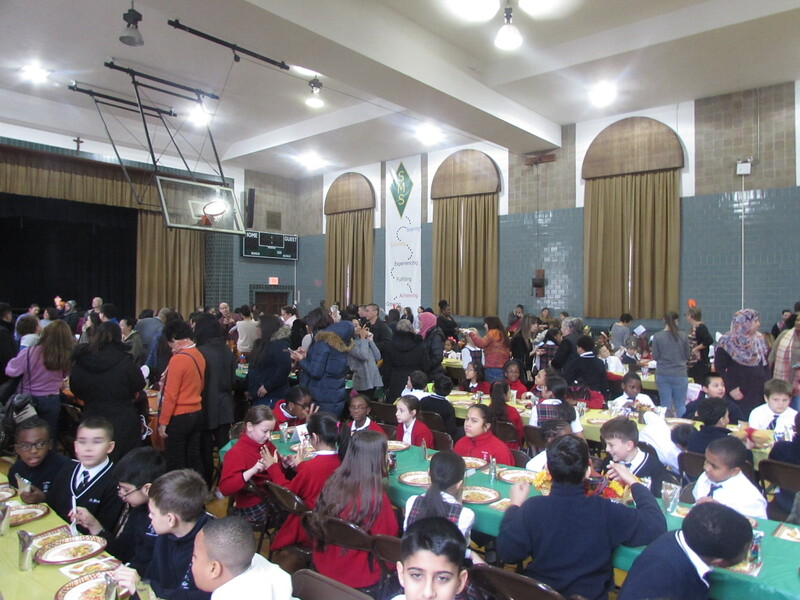 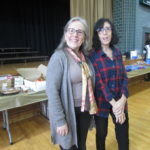 Then we all gathered in the gym to share a meal with our school family. 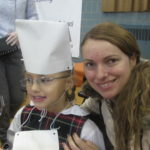 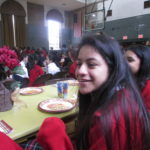 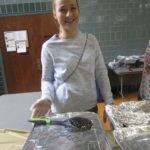 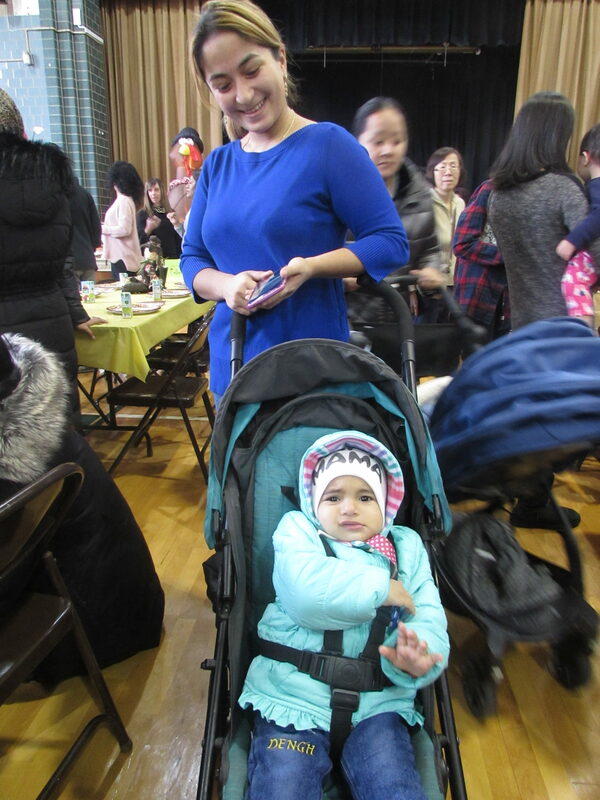 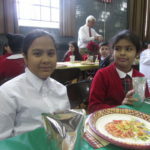 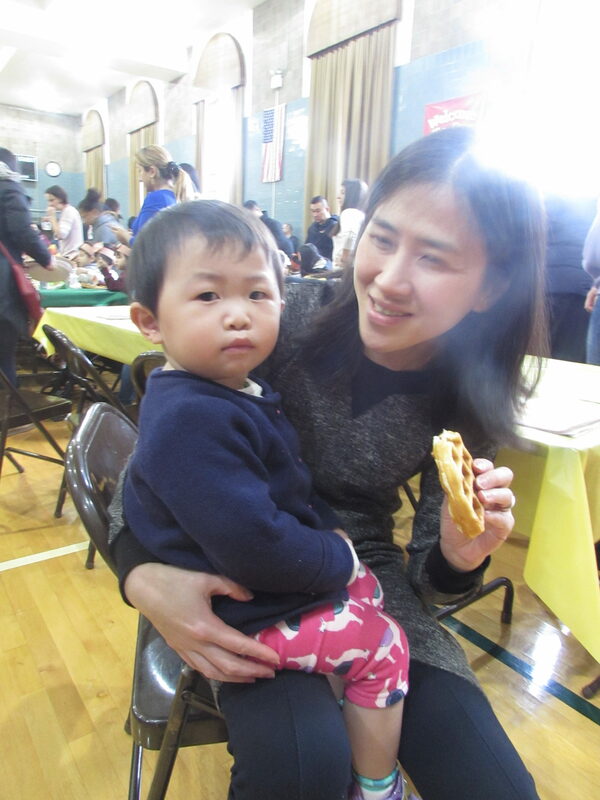 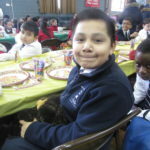 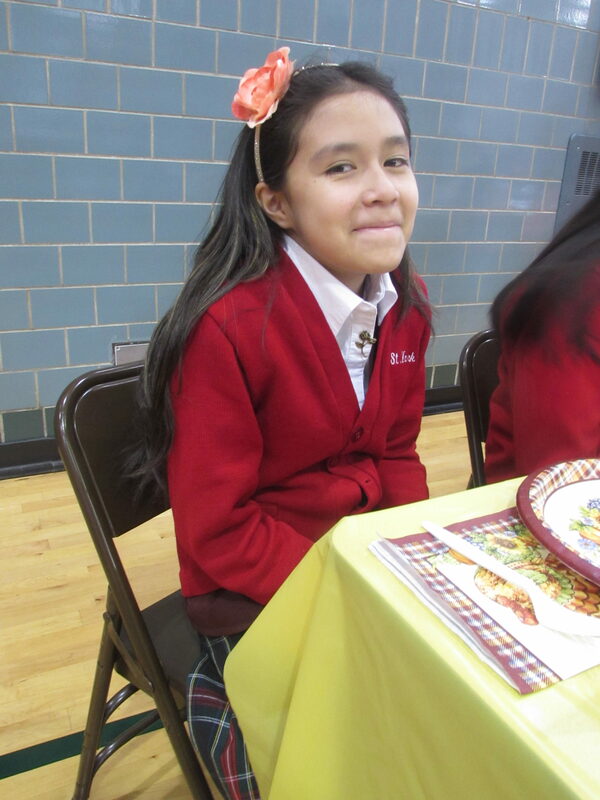 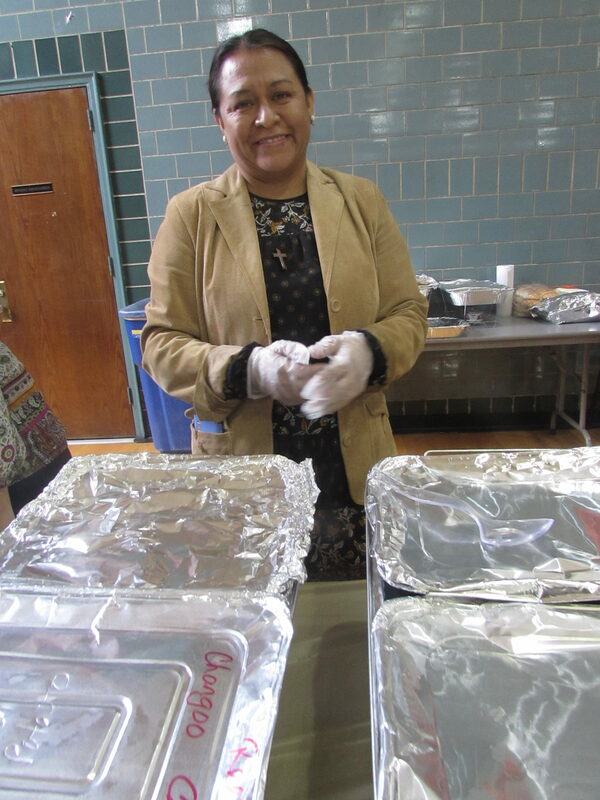 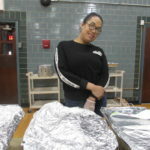 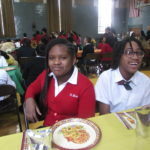 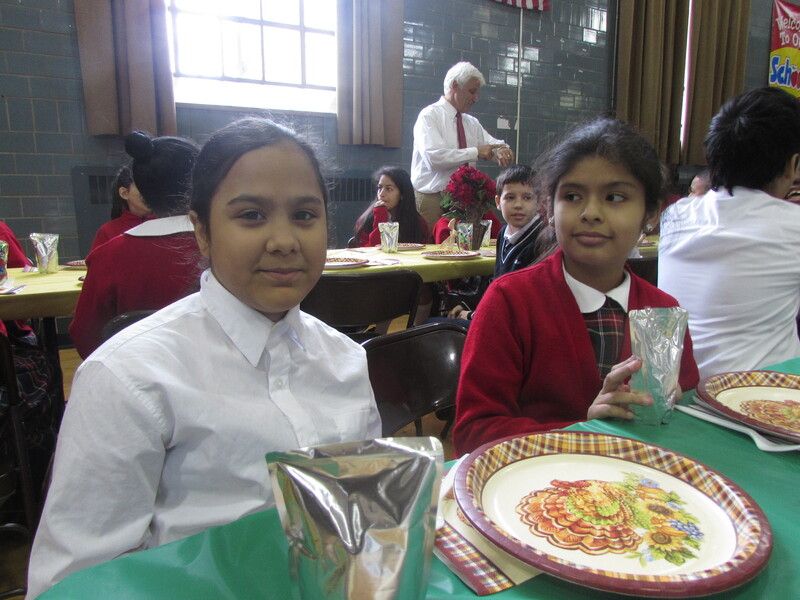 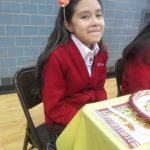 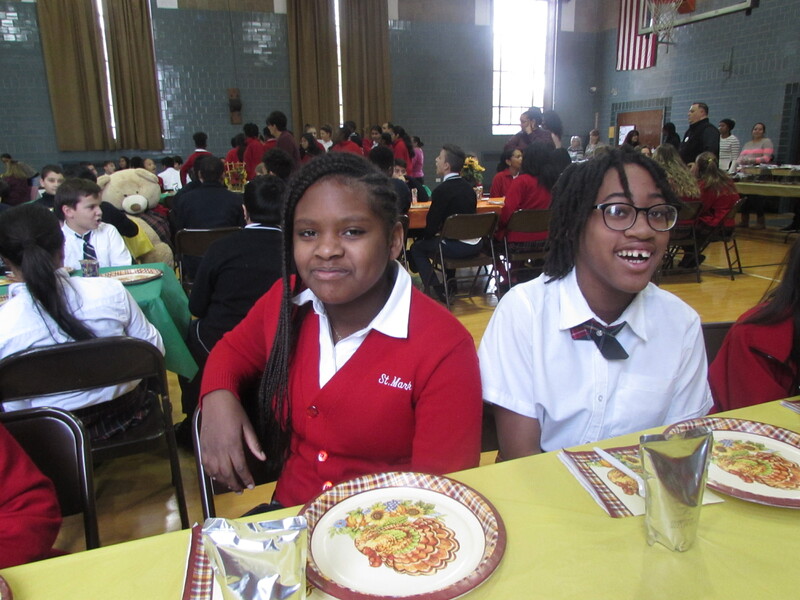 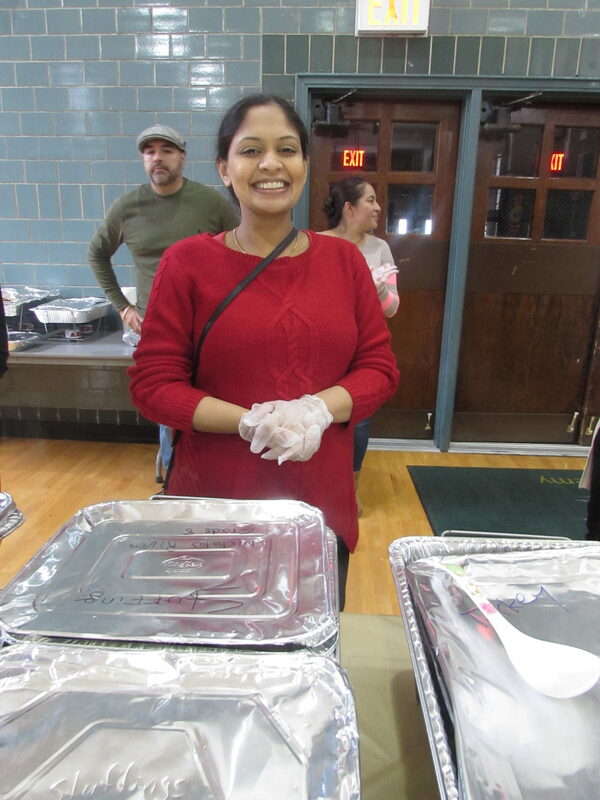 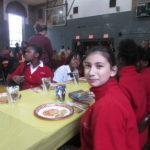 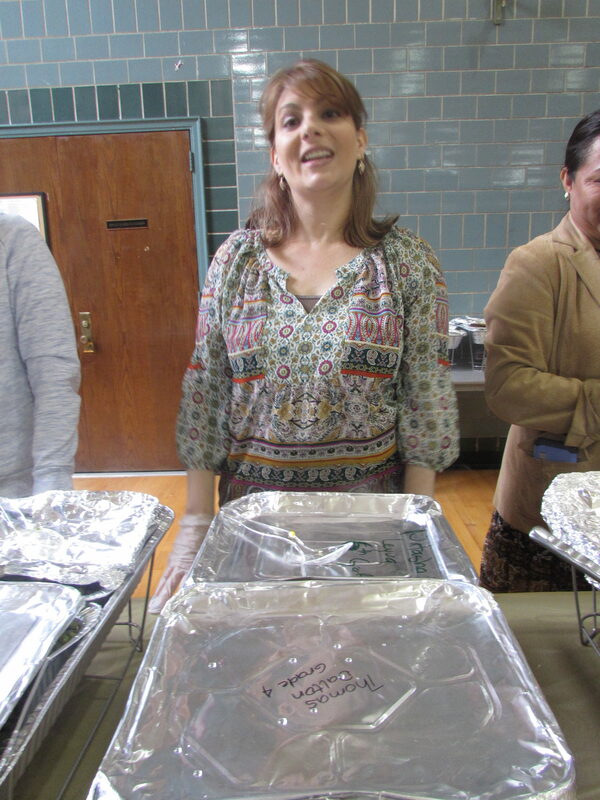 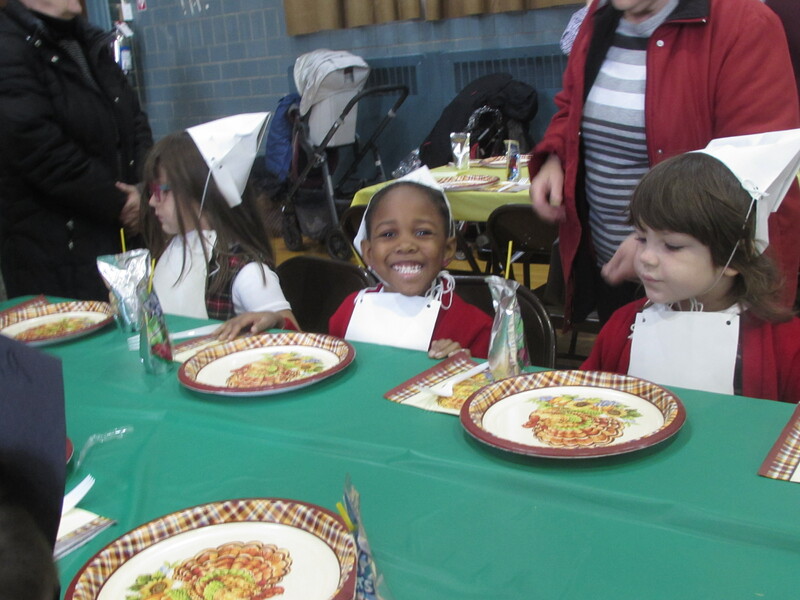 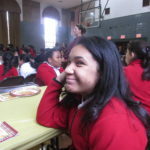 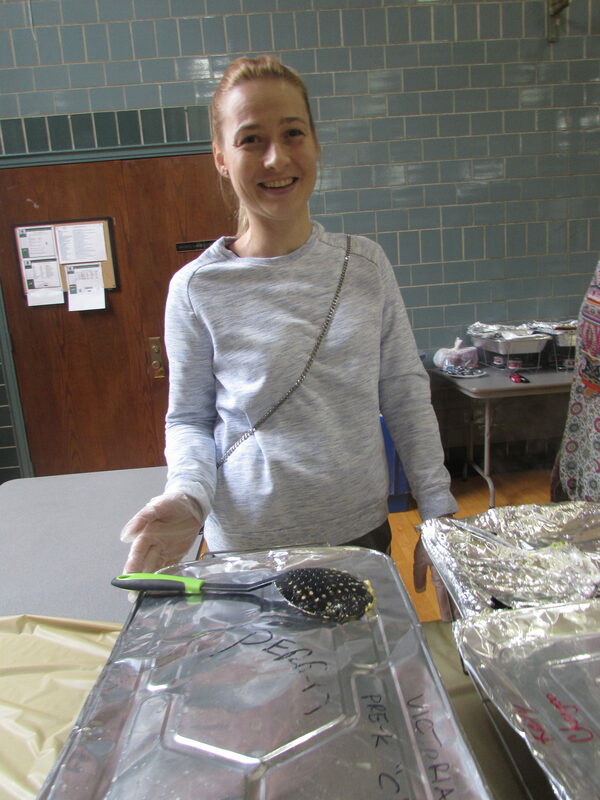 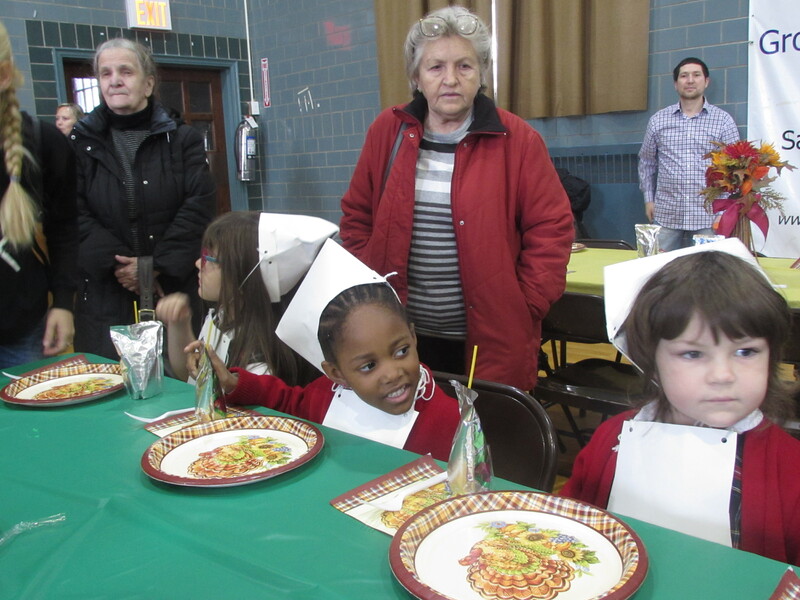 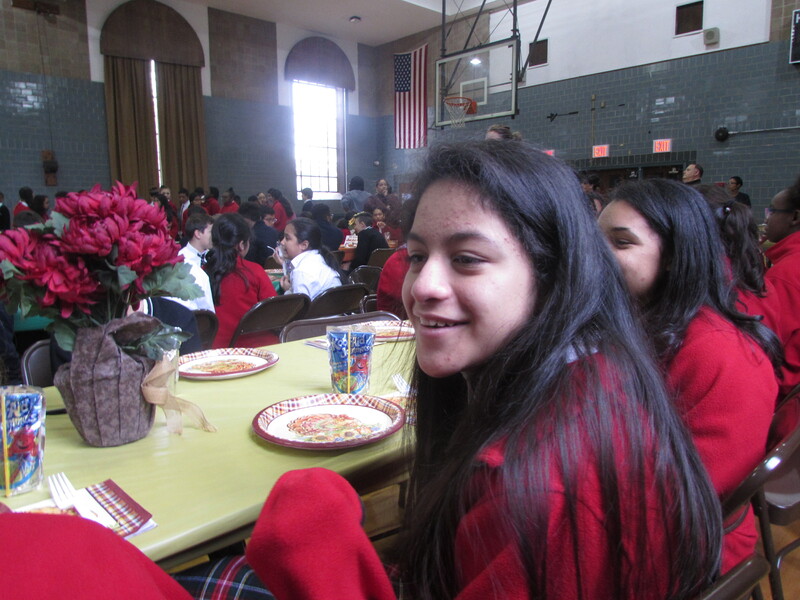 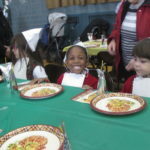 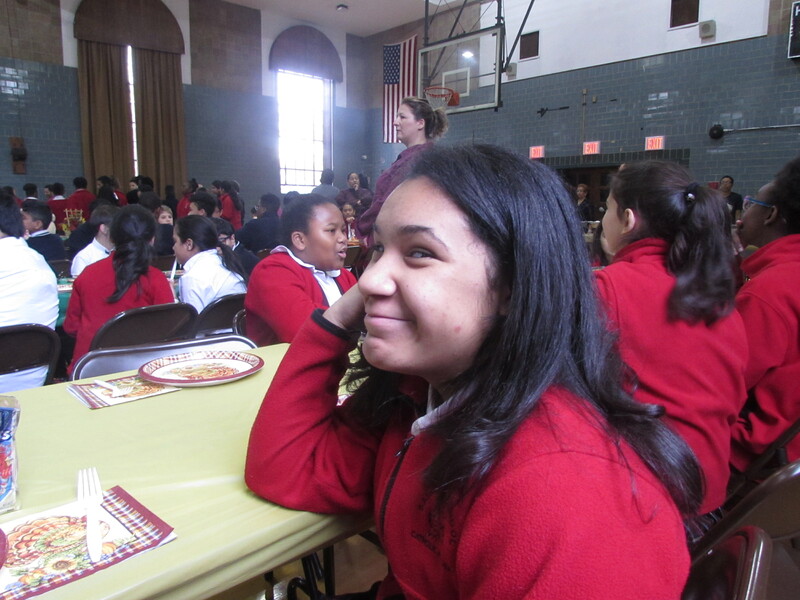 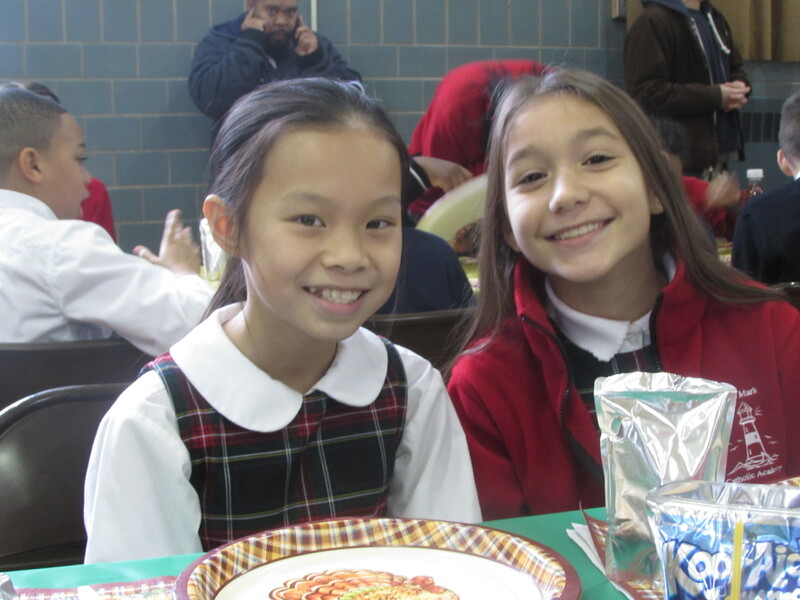 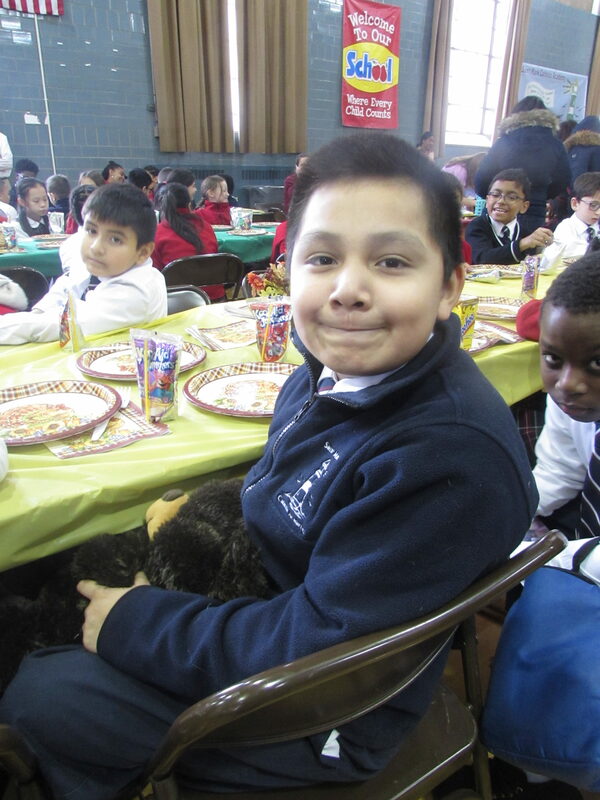 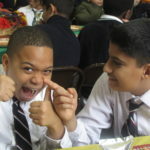 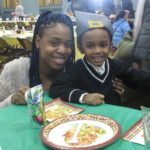 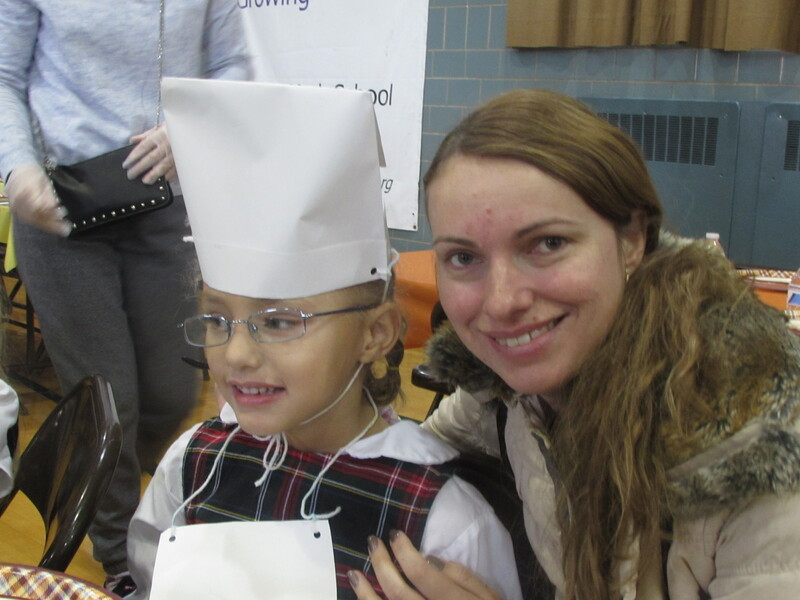 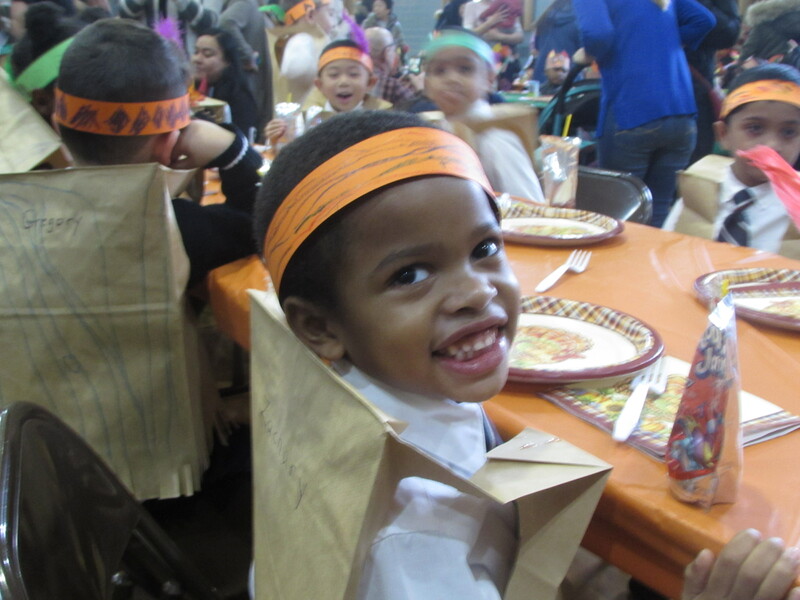 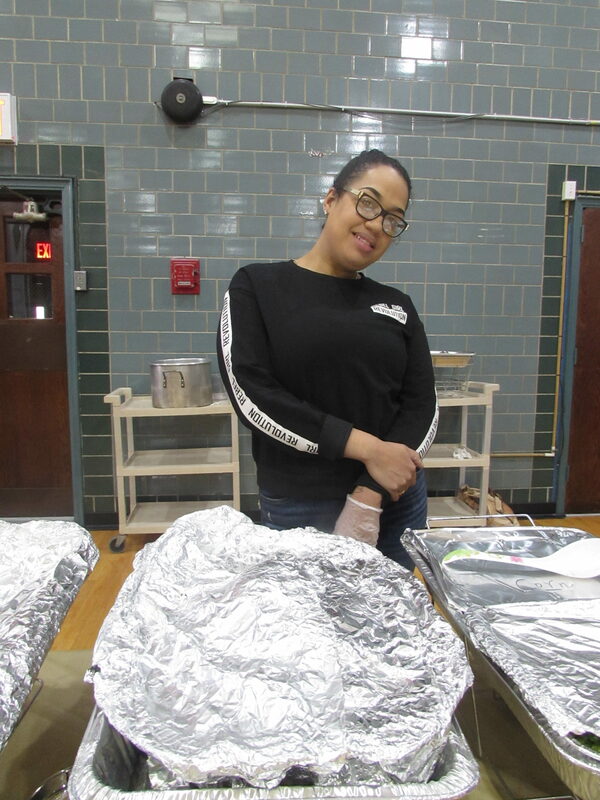 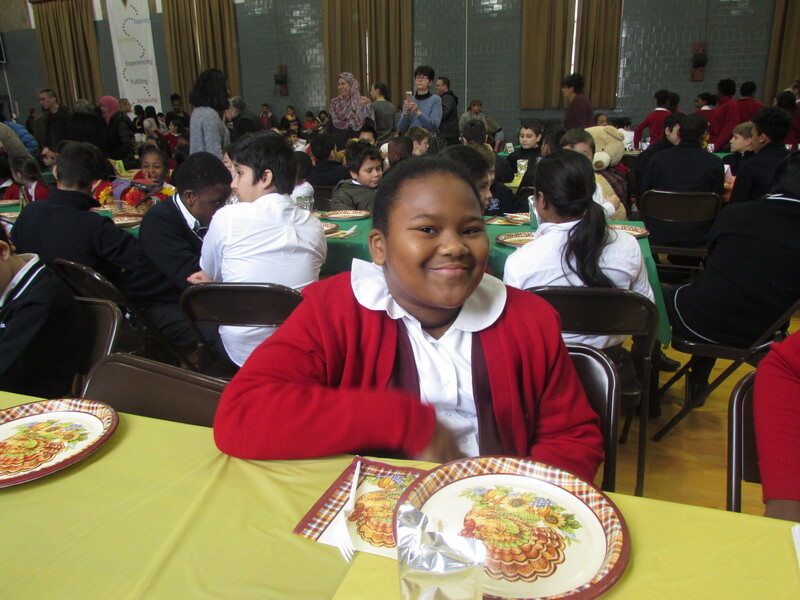 From nursery to eighth grade, each student’s plate was filled with delicious, home-cooked food. 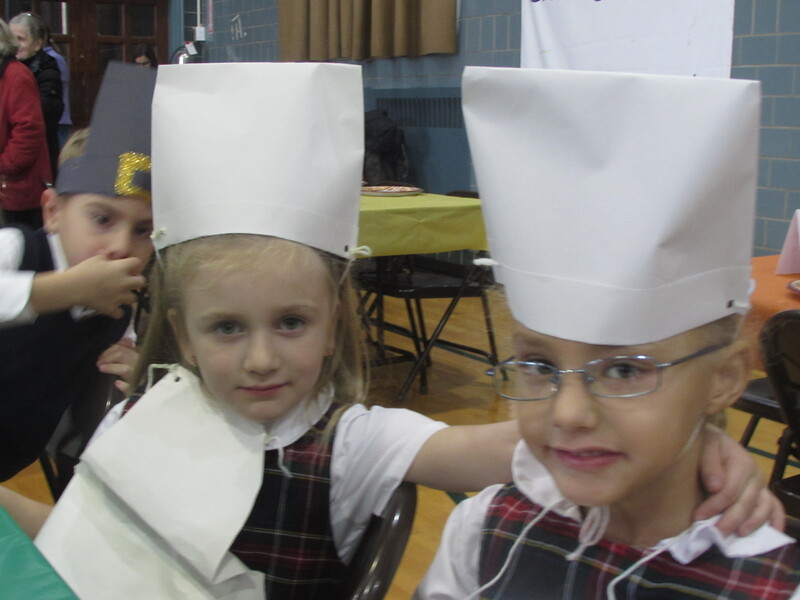 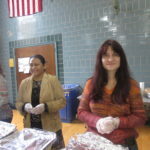 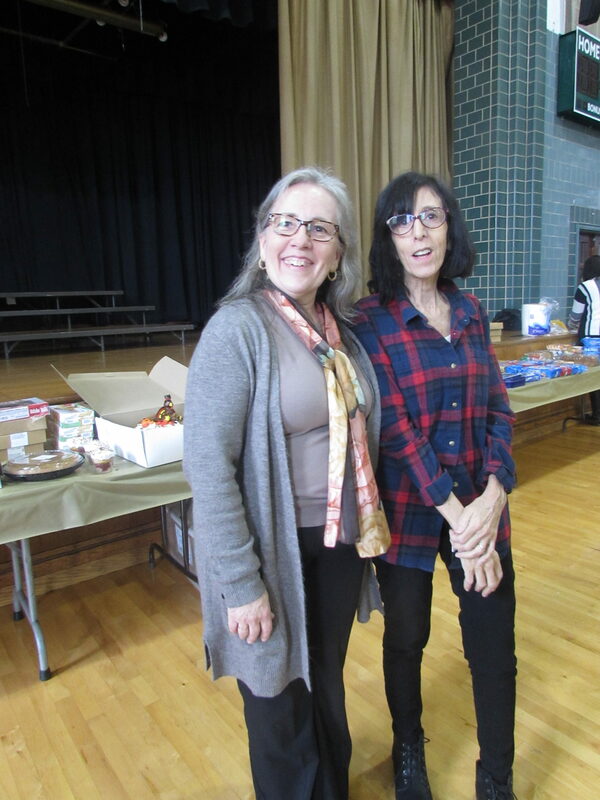 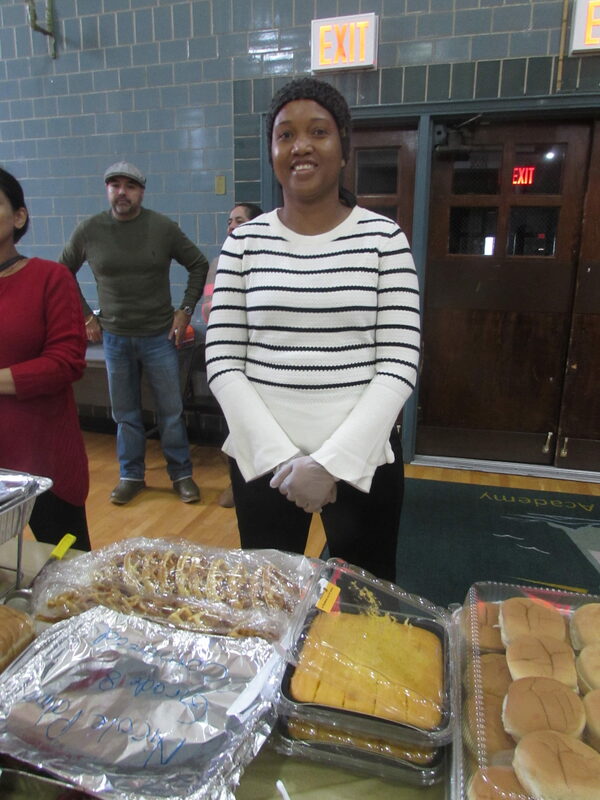 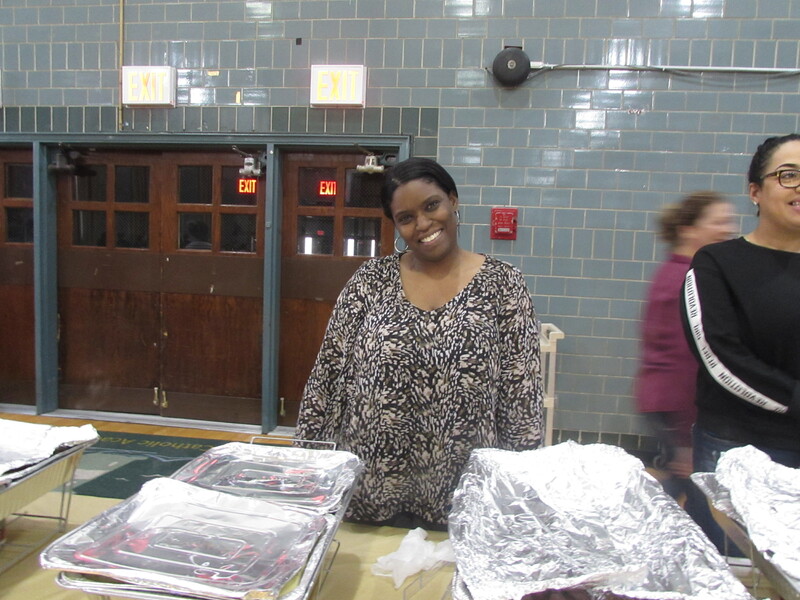 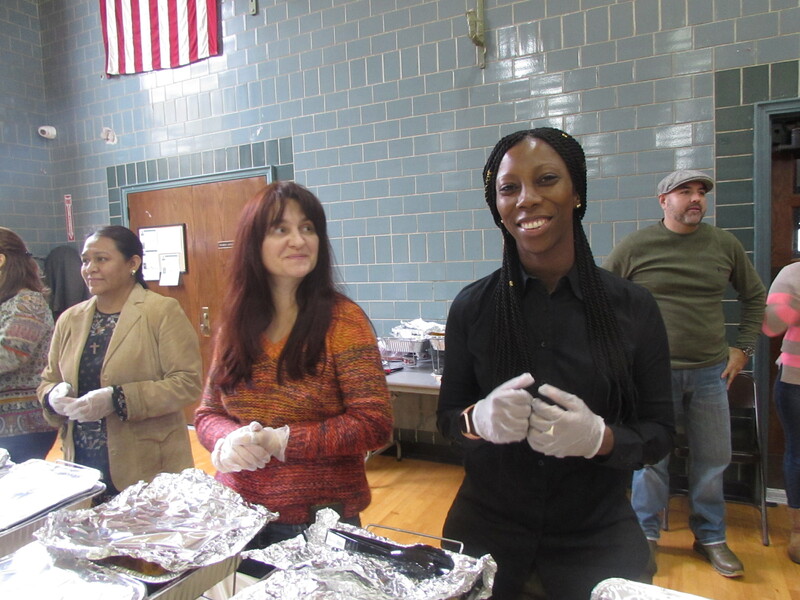 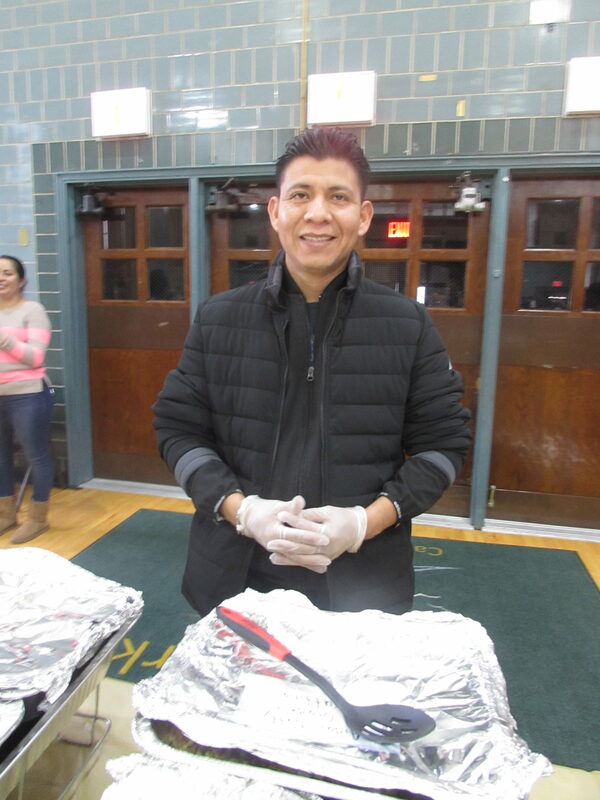 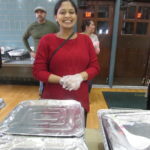 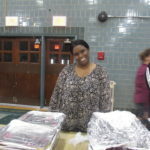 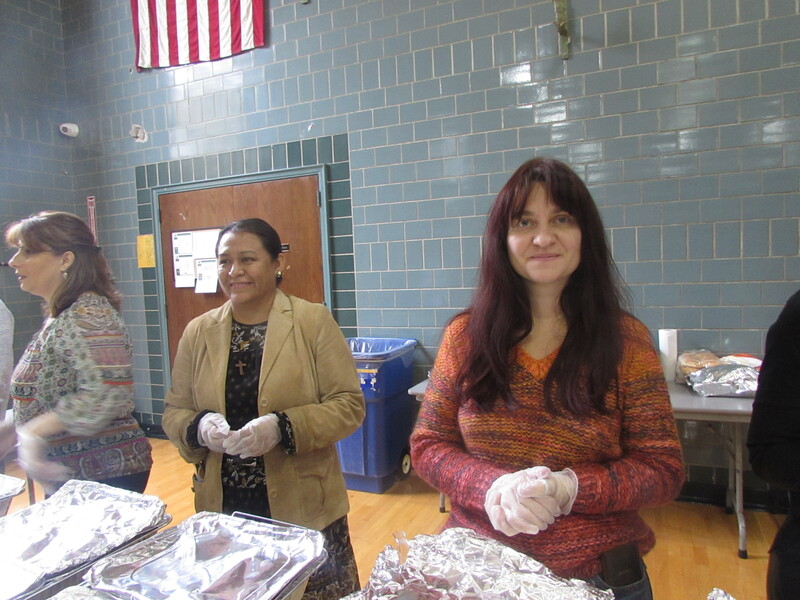 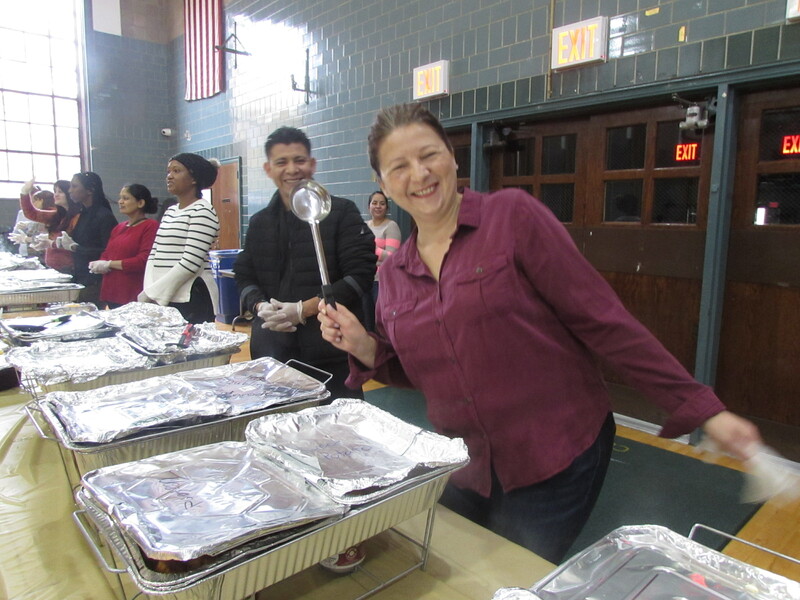 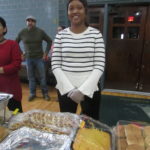 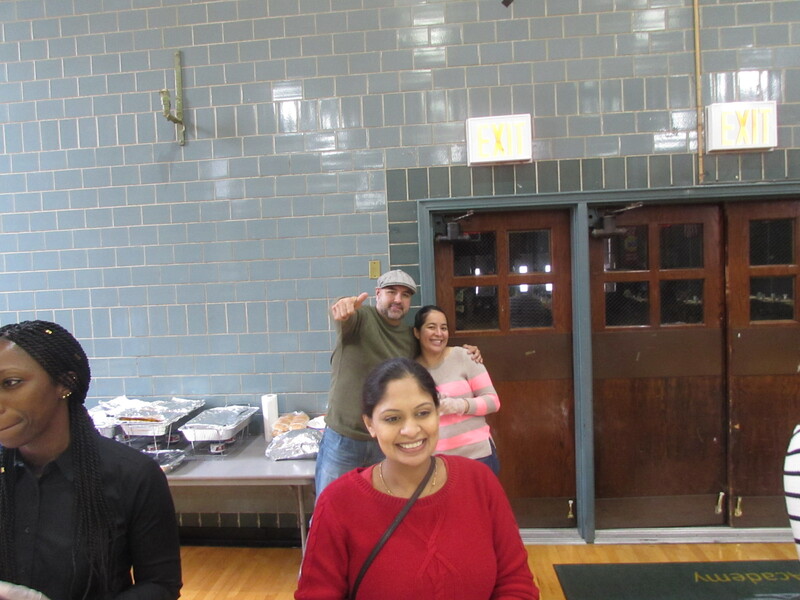 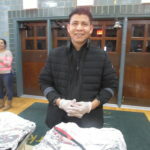 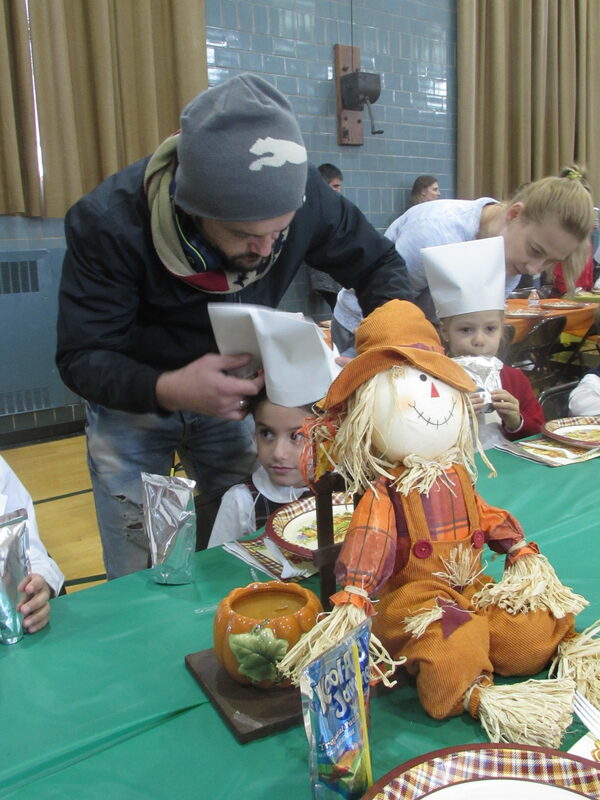 Thank you to all of our St. Mark families who cooked, donated, served, and assisted! 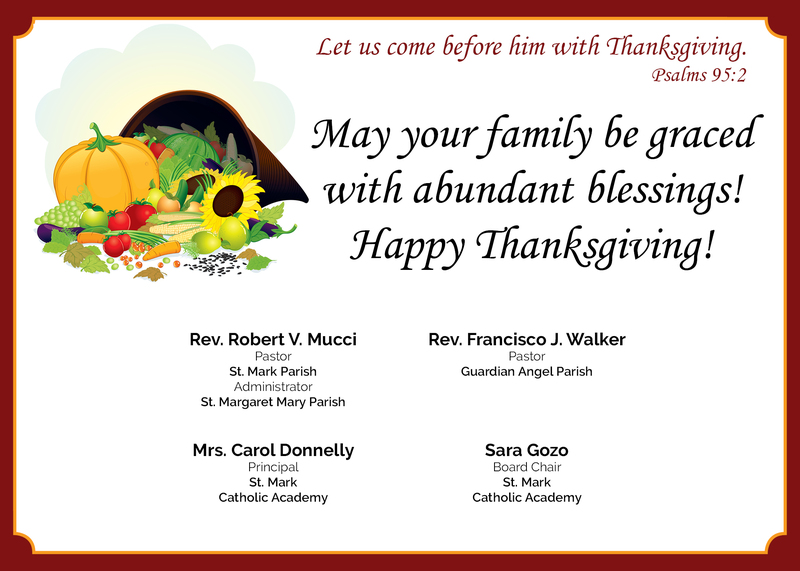 We are truly thankful! 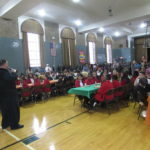 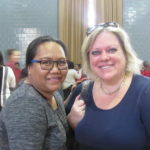 « Previous: Class of 2019 Receives School Rings!